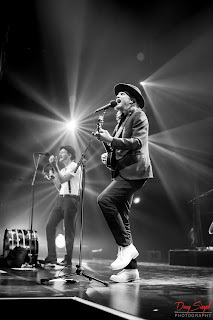 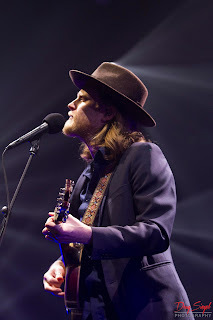 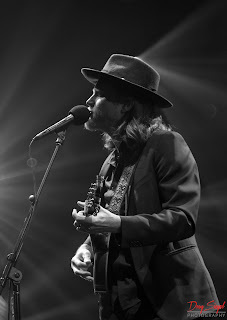 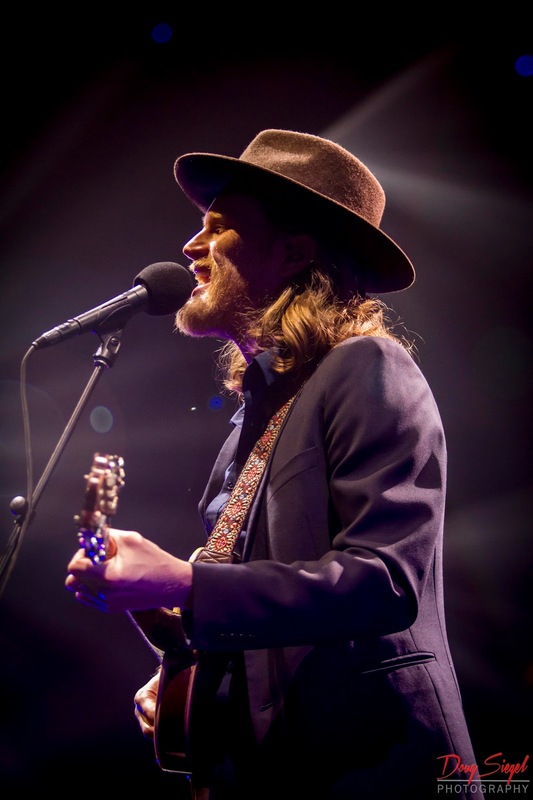 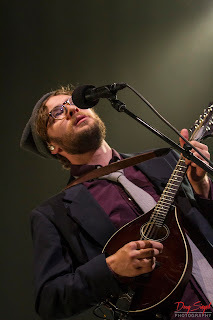 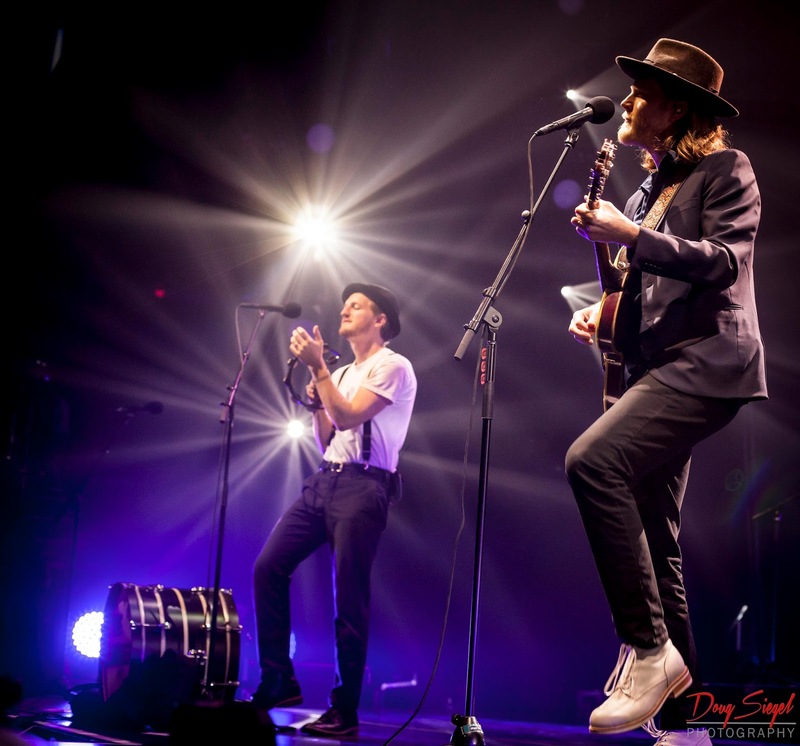 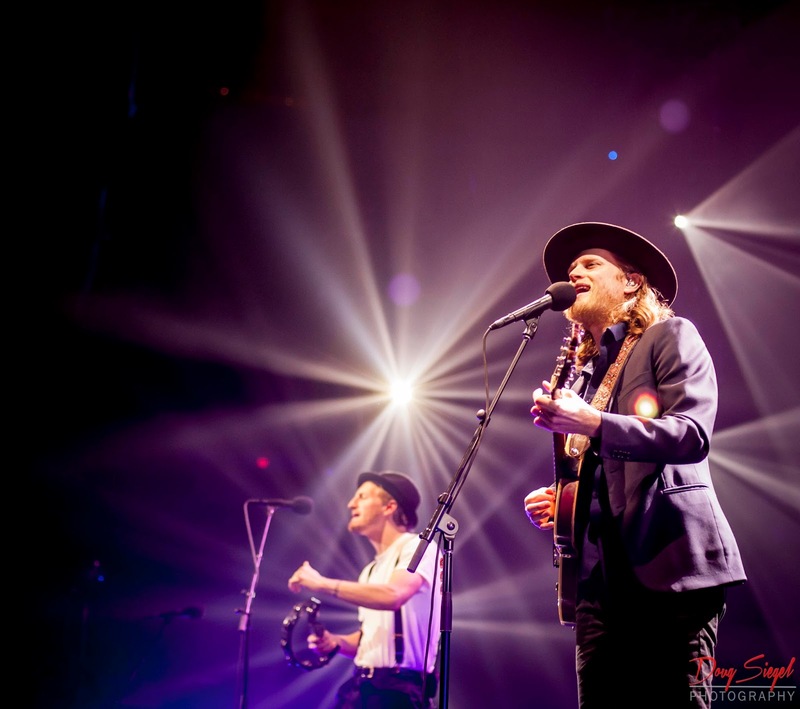 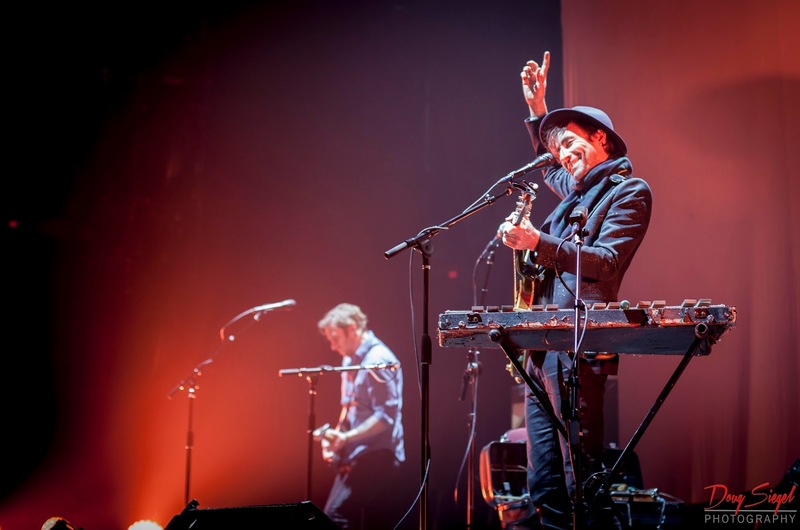 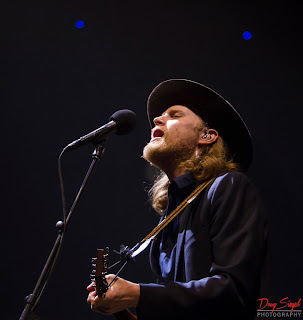 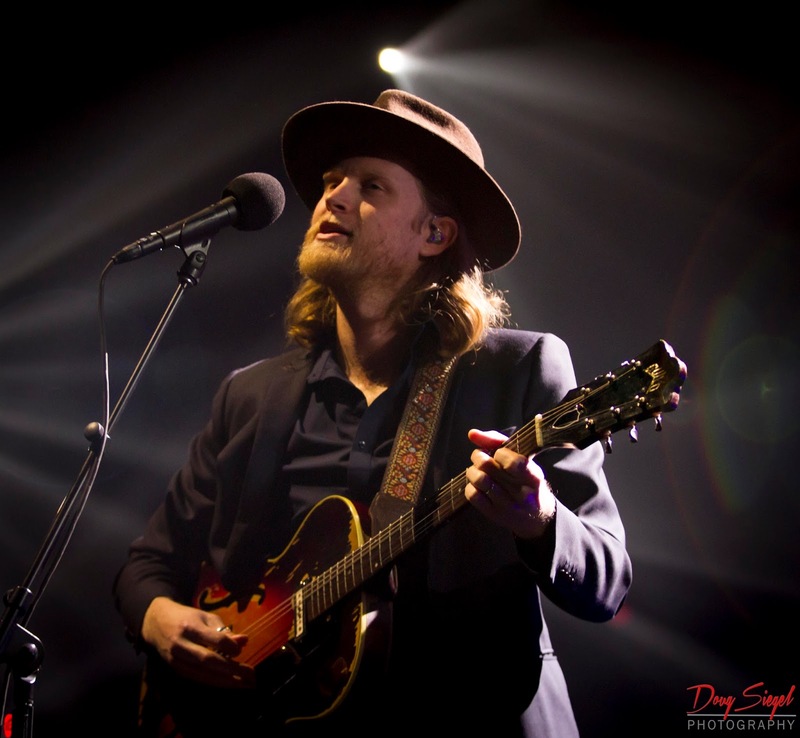 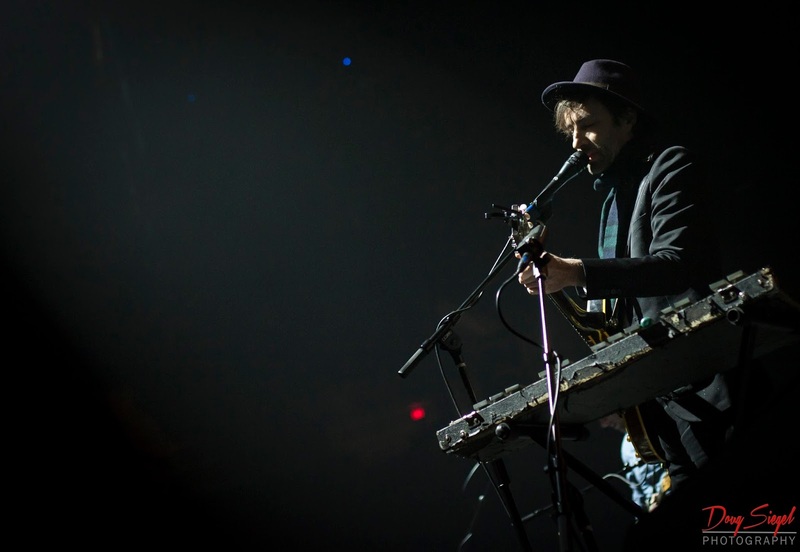 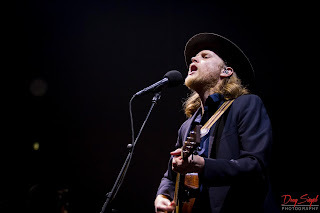 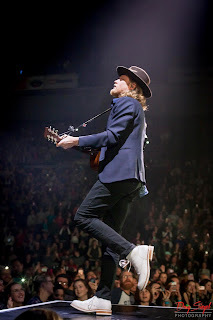 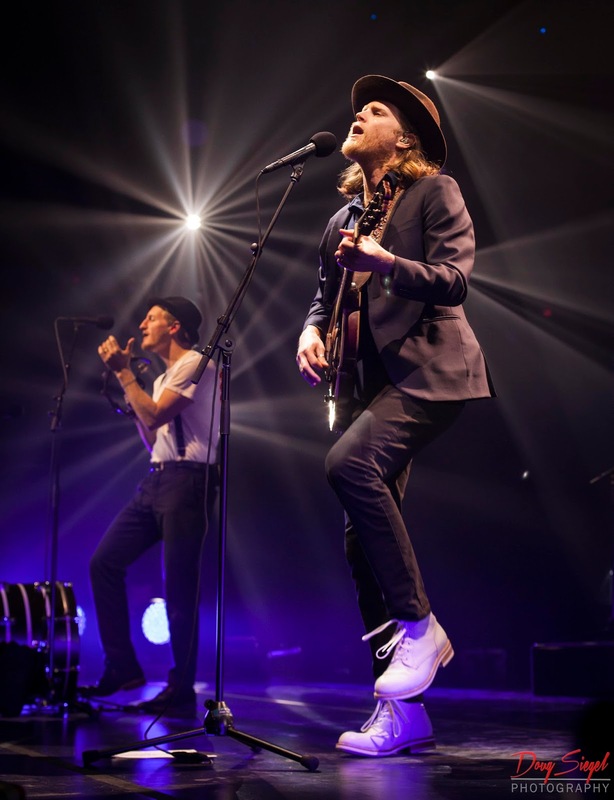 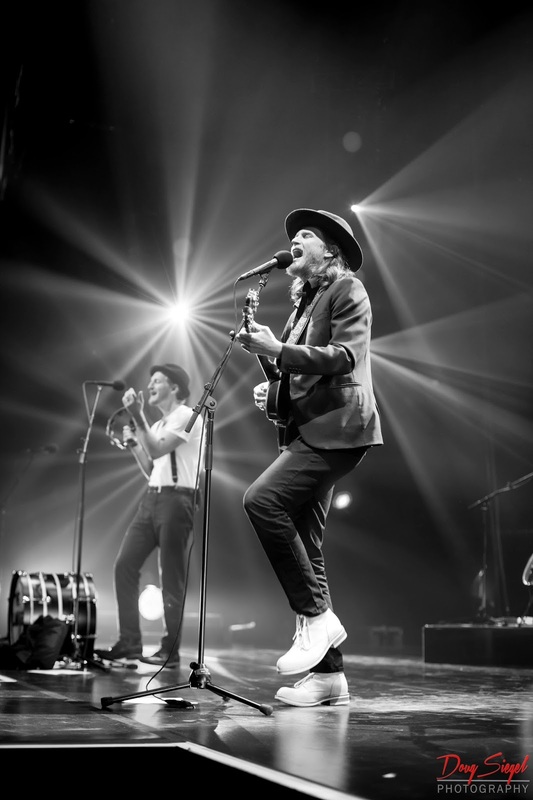 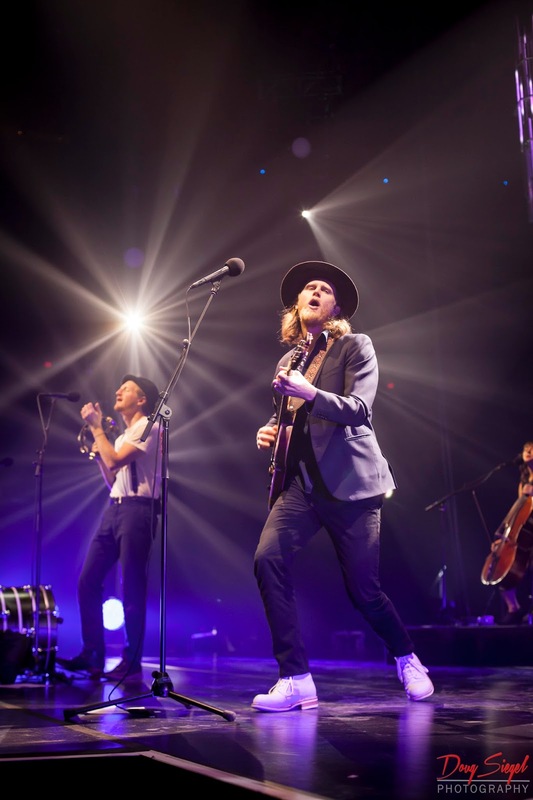 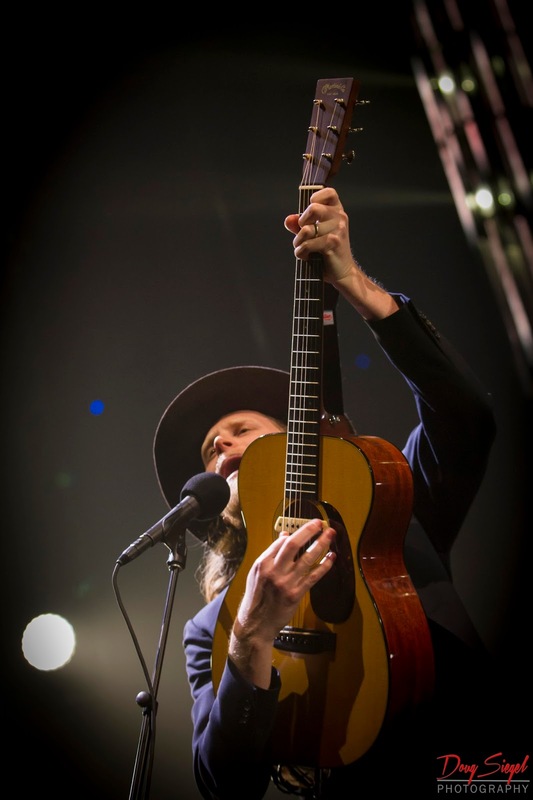 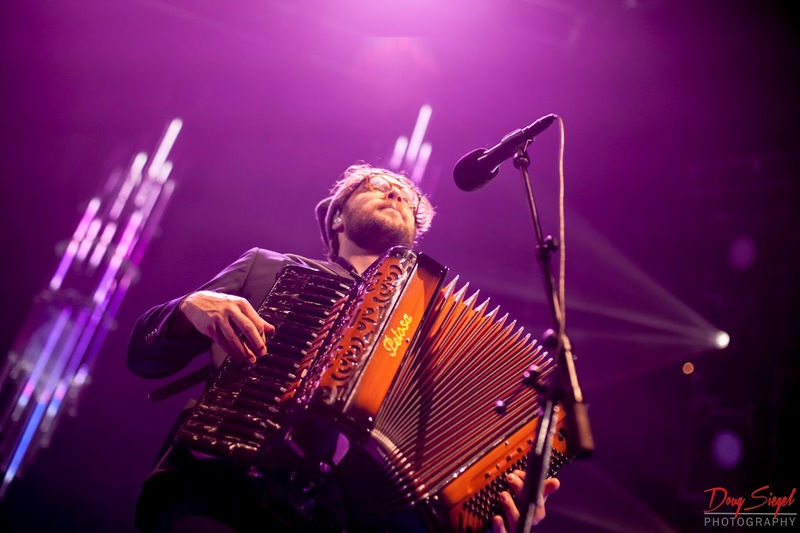 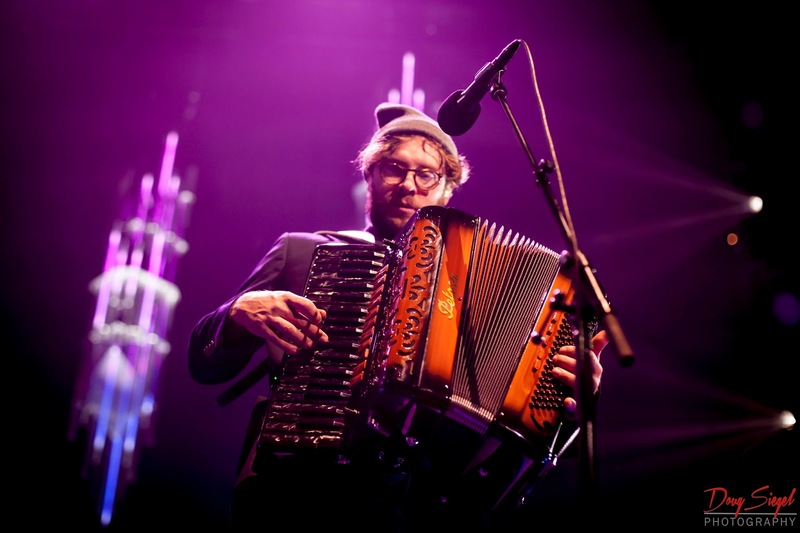 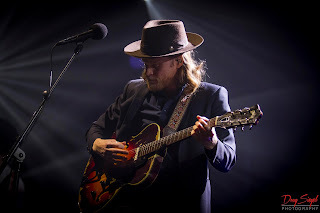 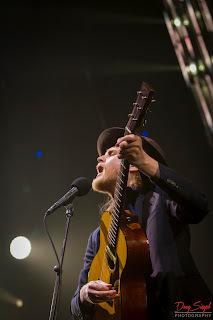 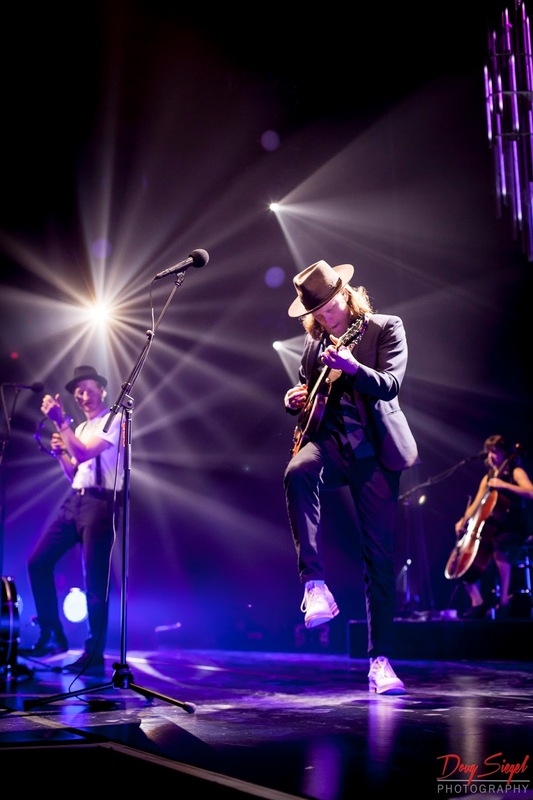 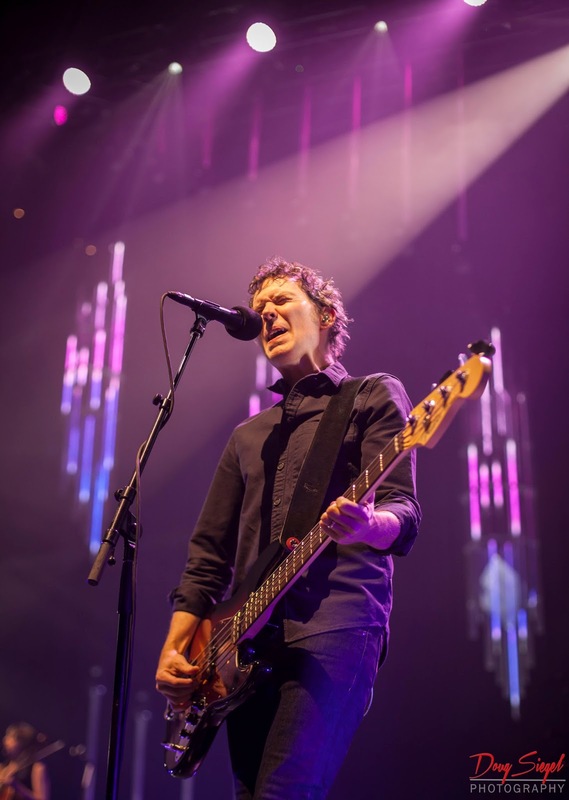 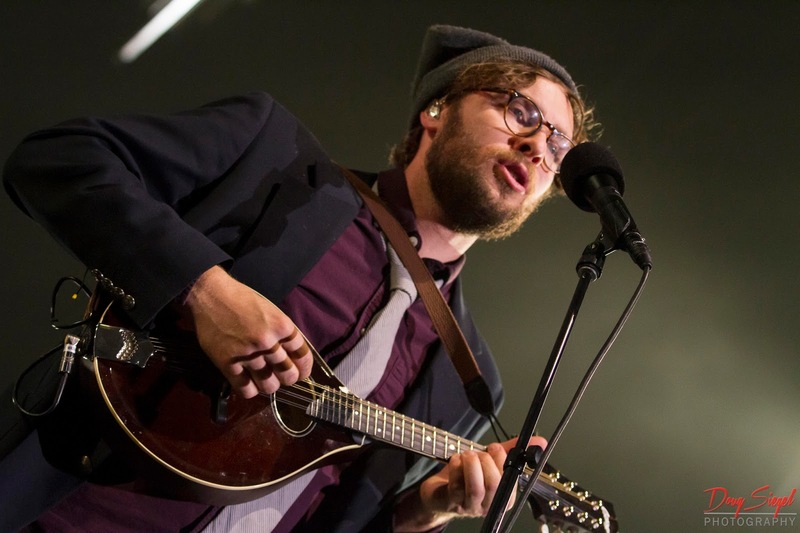 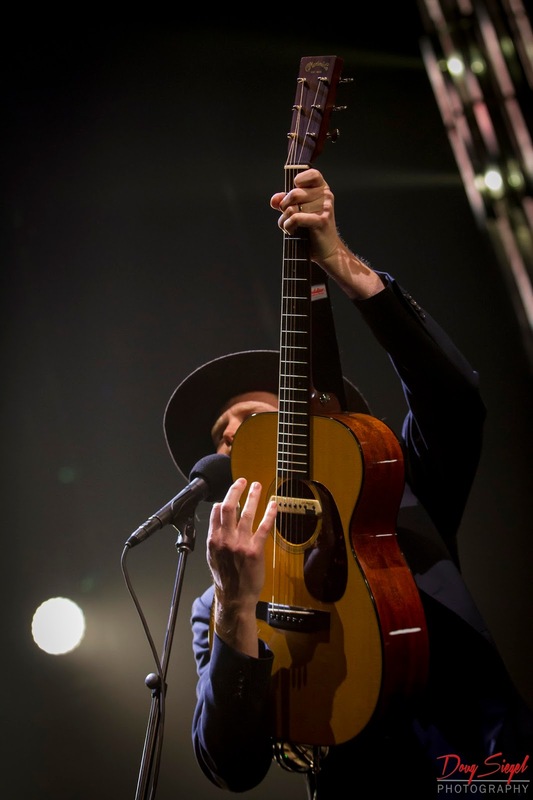 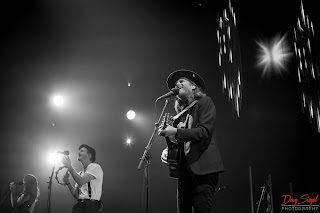 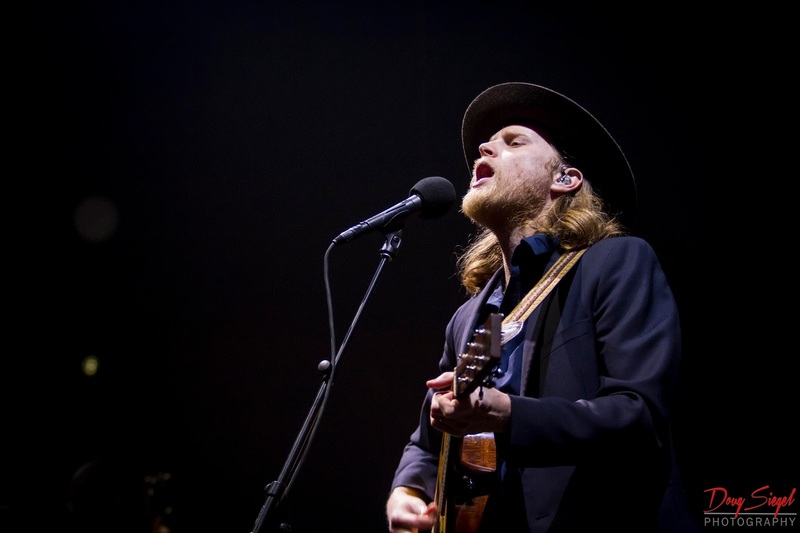 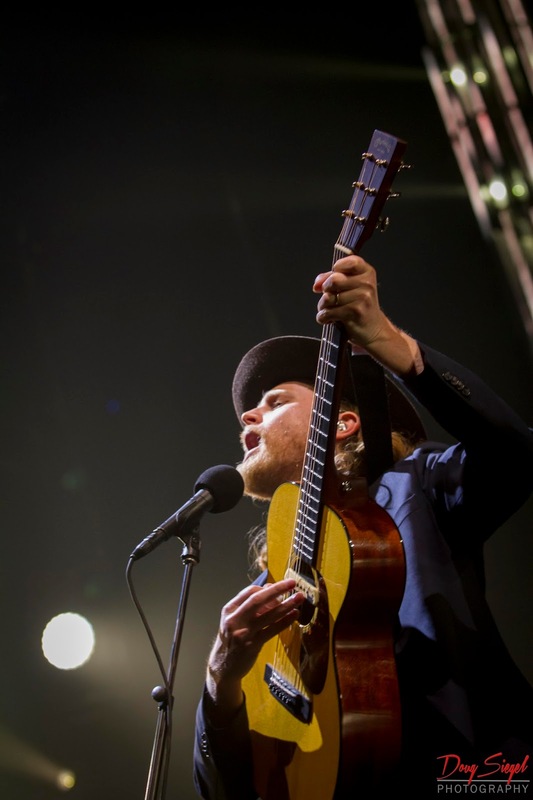 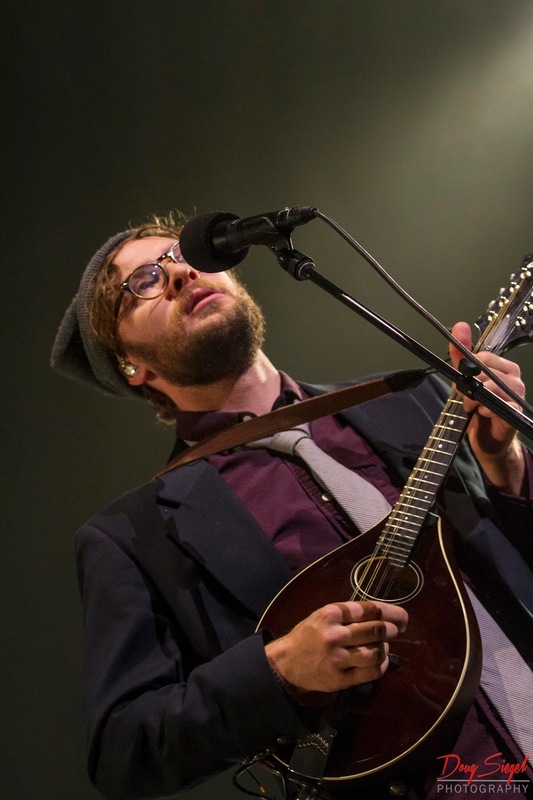 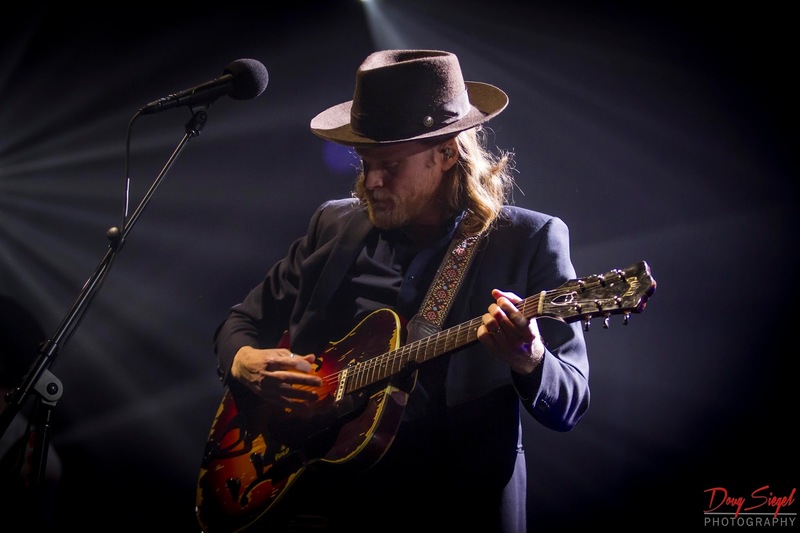 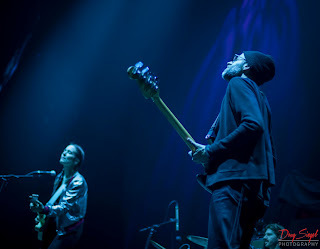 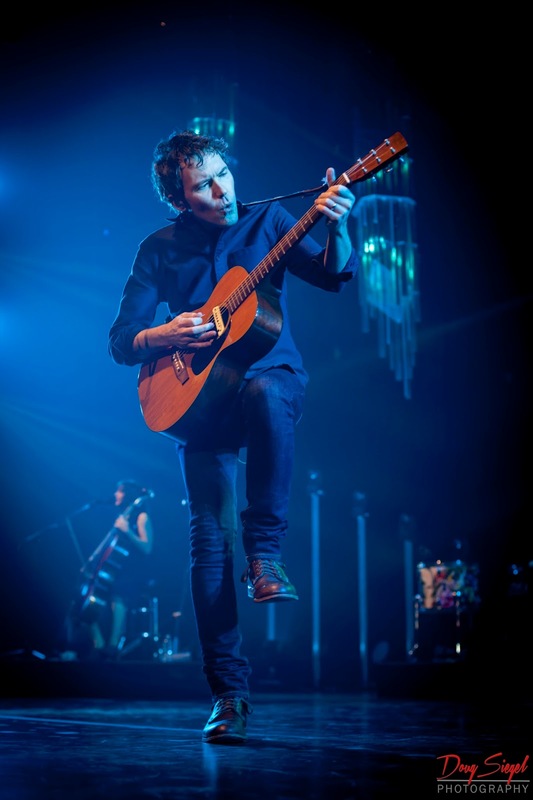 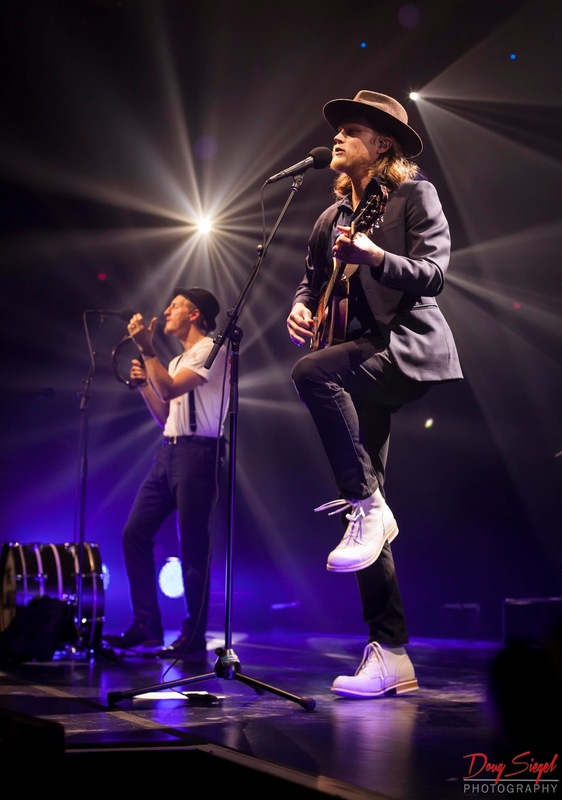 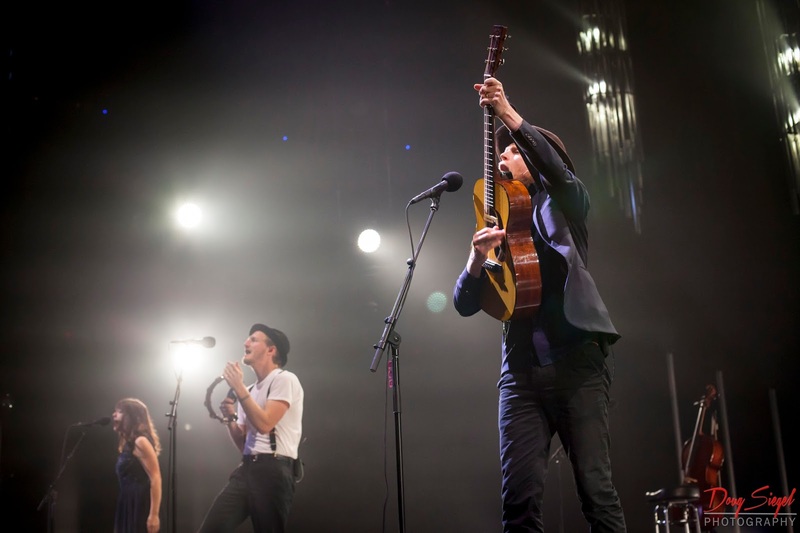 The Lumineers are on their "Cleopatra World Tour" that made a stop at US Bank Arena last night. 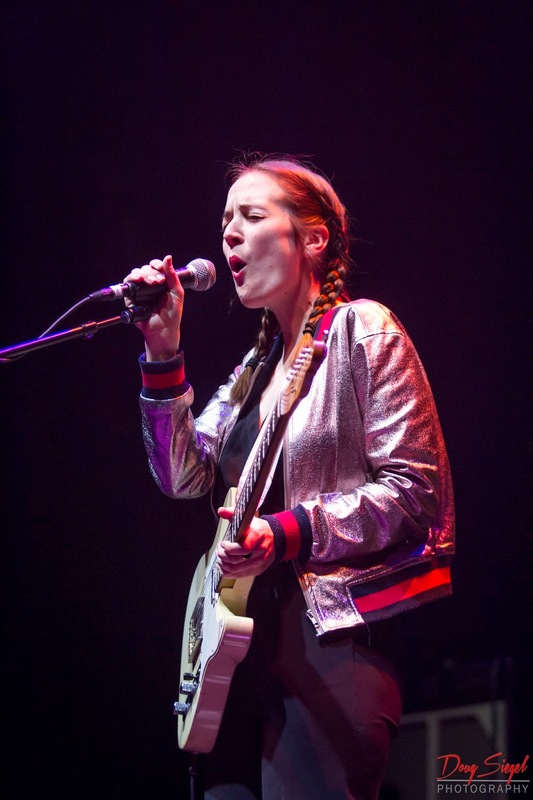 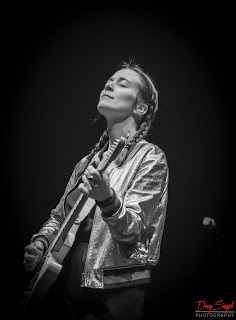 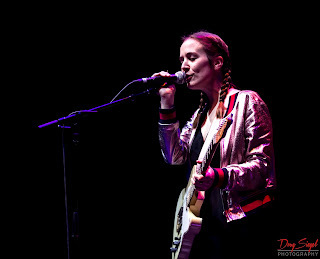 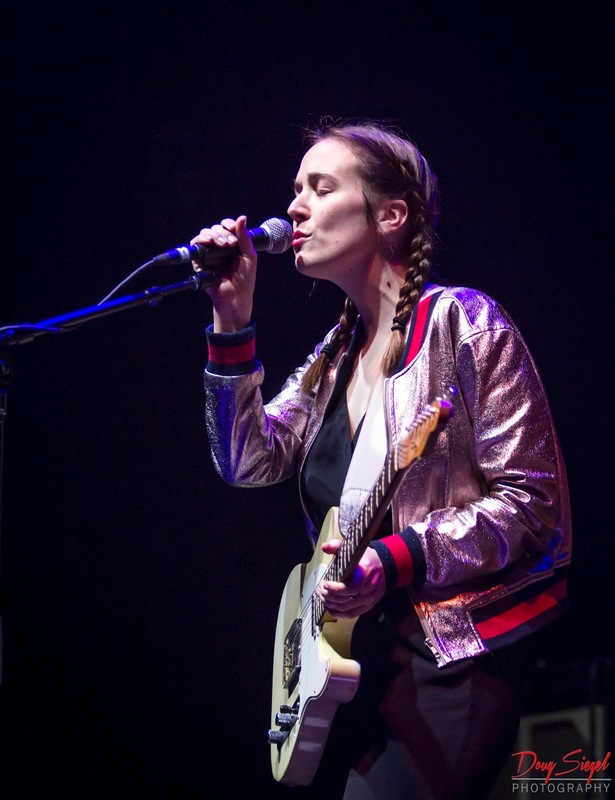 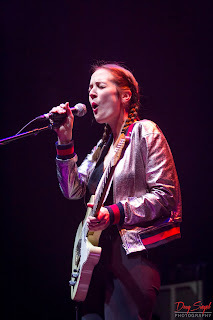 The openers were Margaret Glaspy followed by Andrew Bird. Last night was sold out. 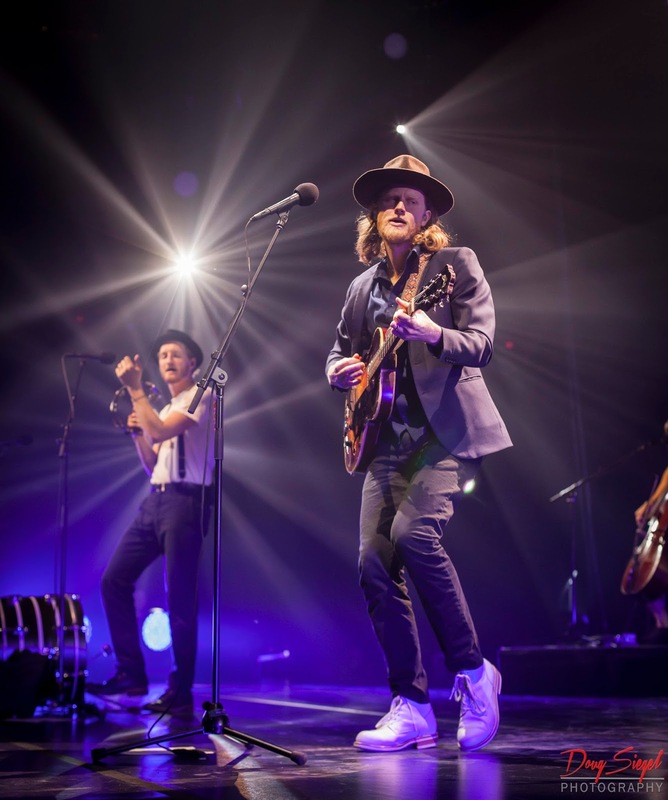 All three bands put on quite a performance. 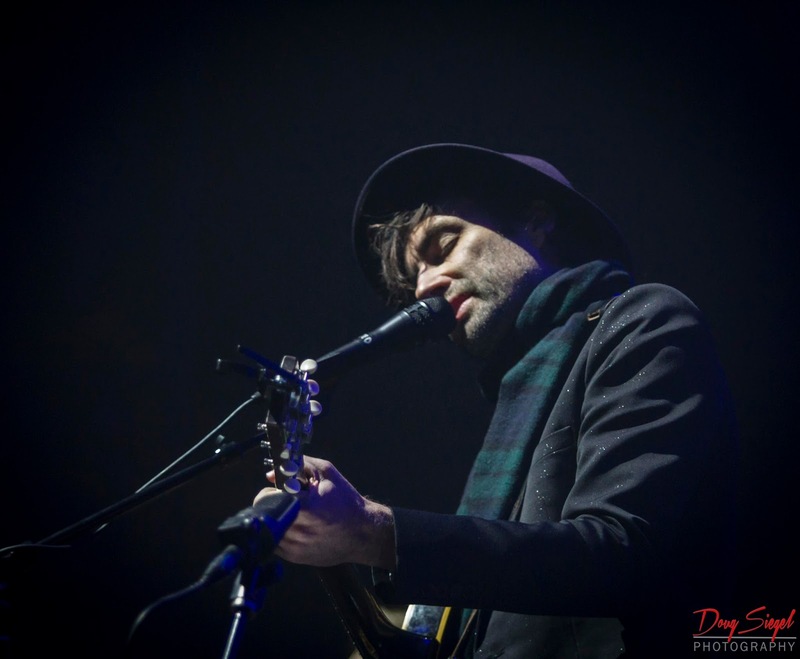 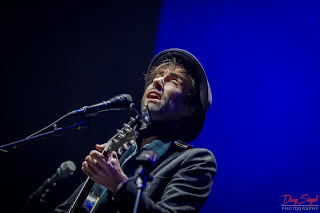 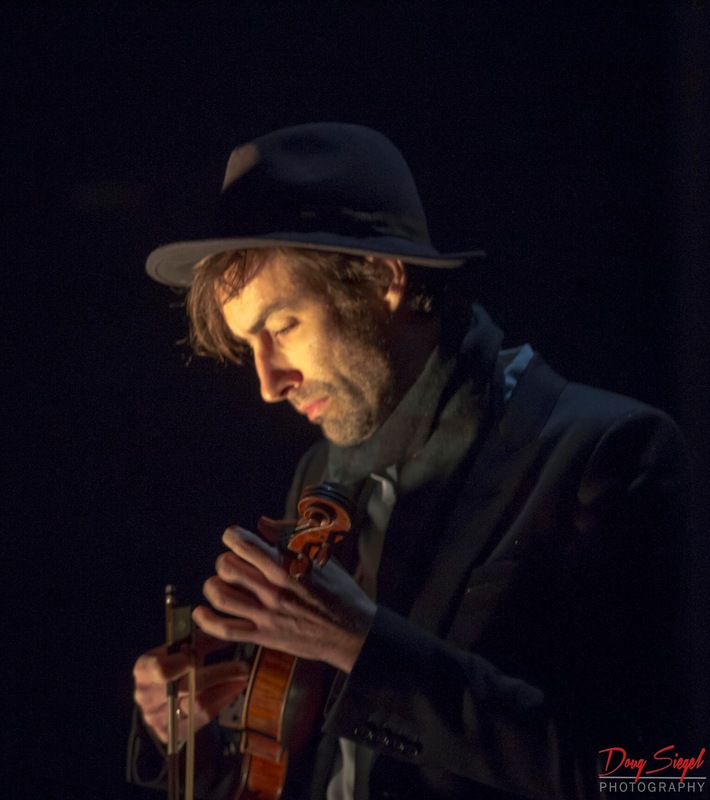 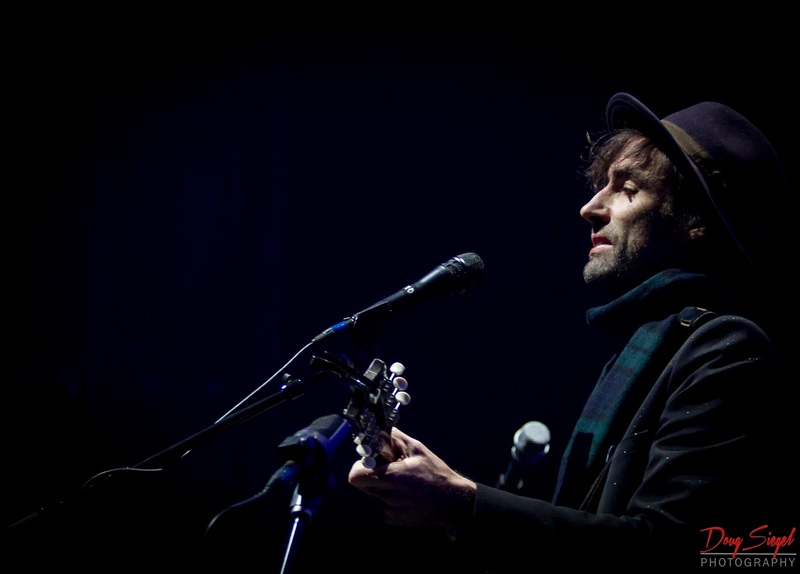 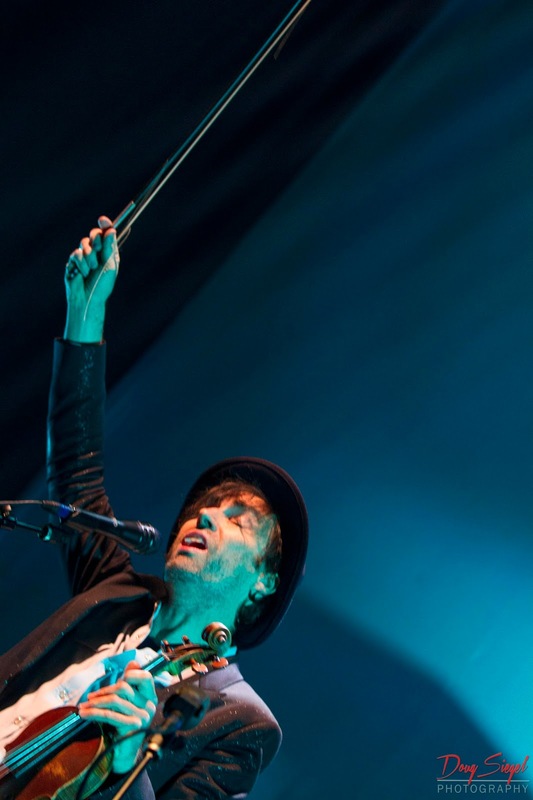 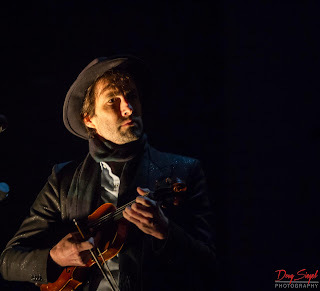 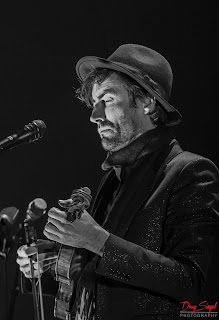 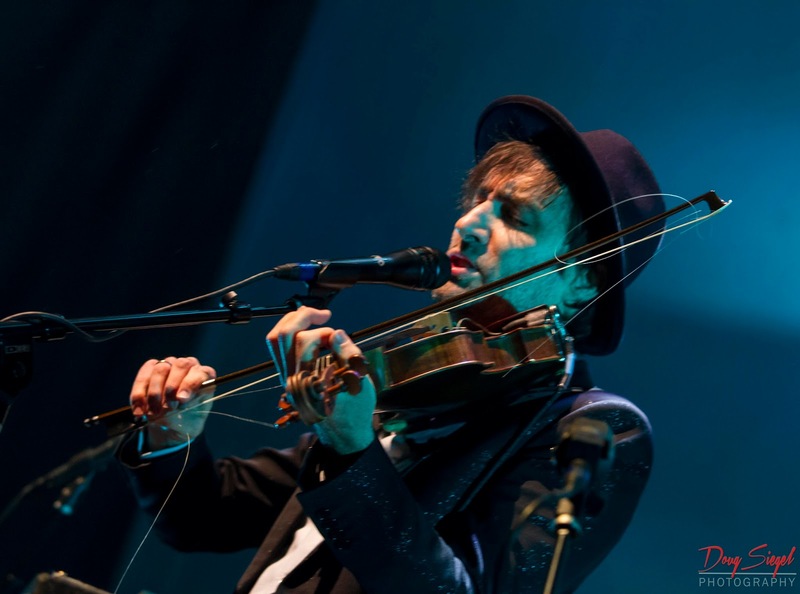 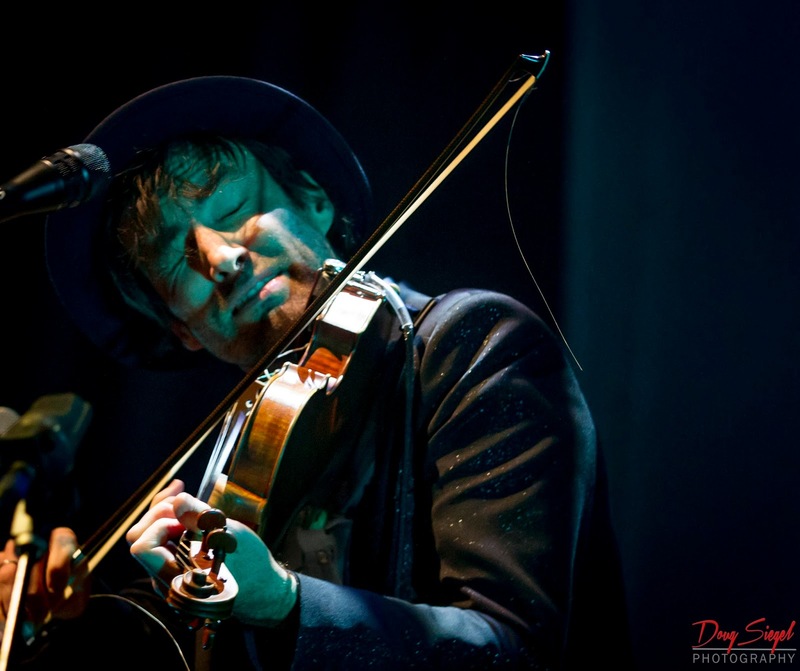 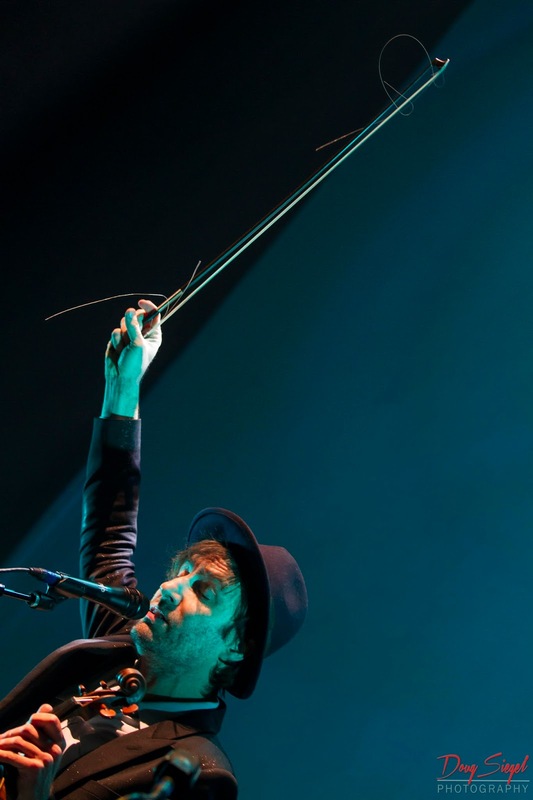 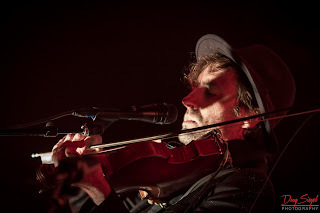 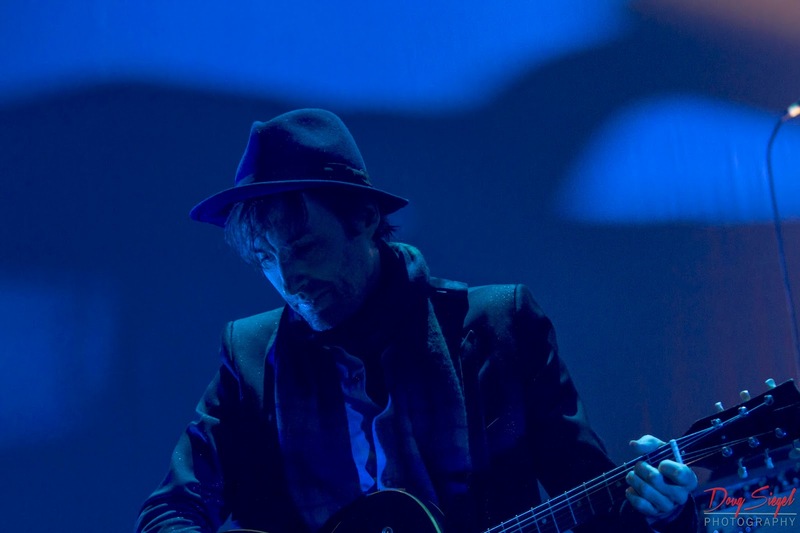 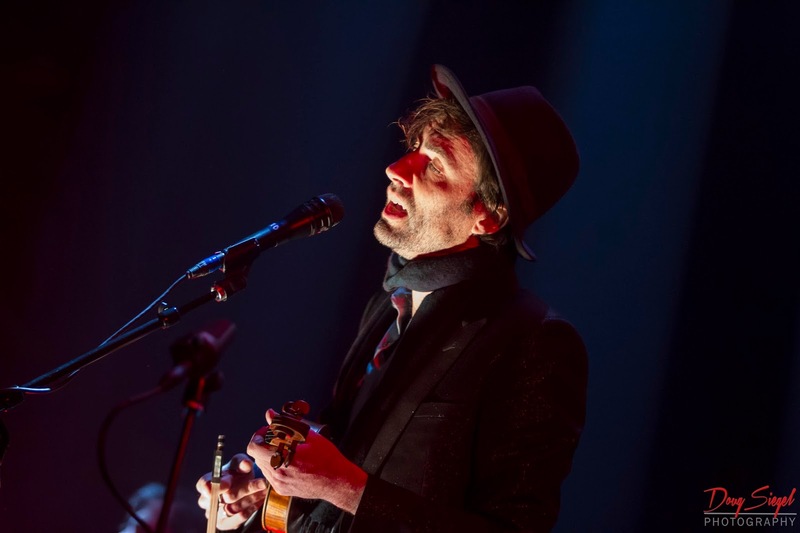 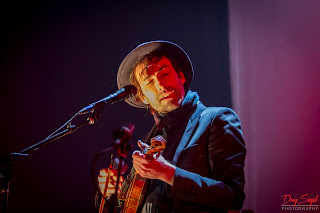 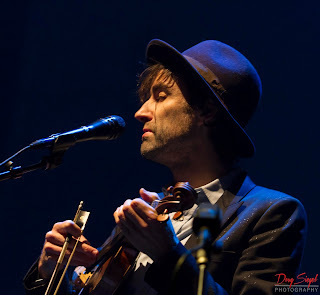 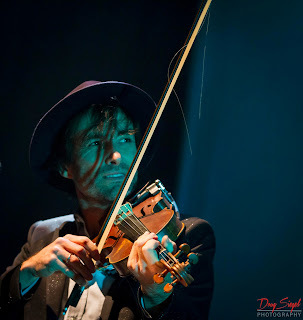 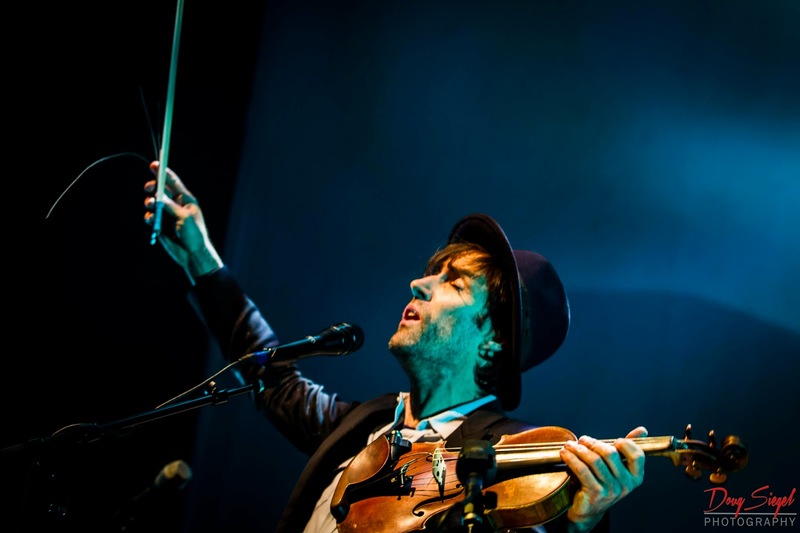 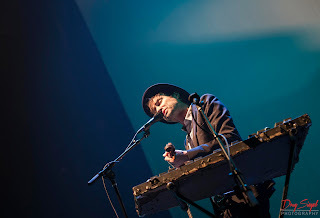 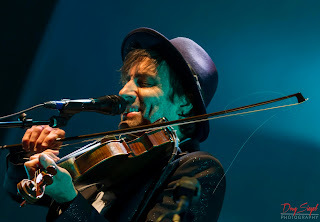 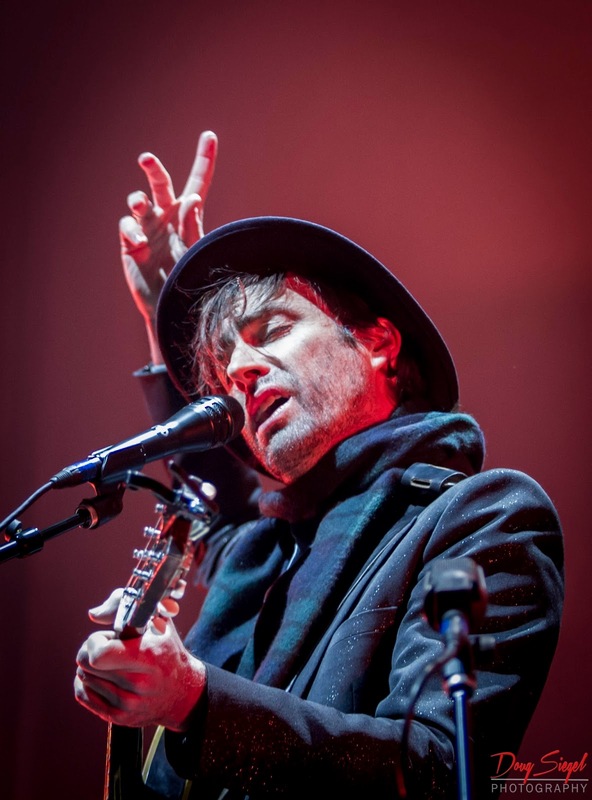 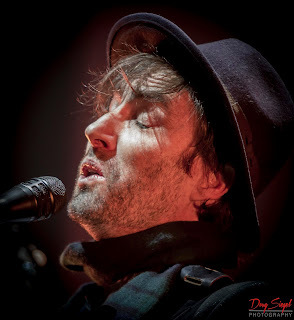 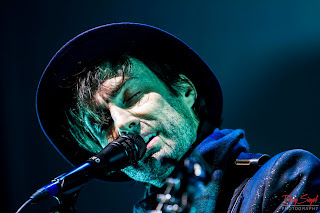 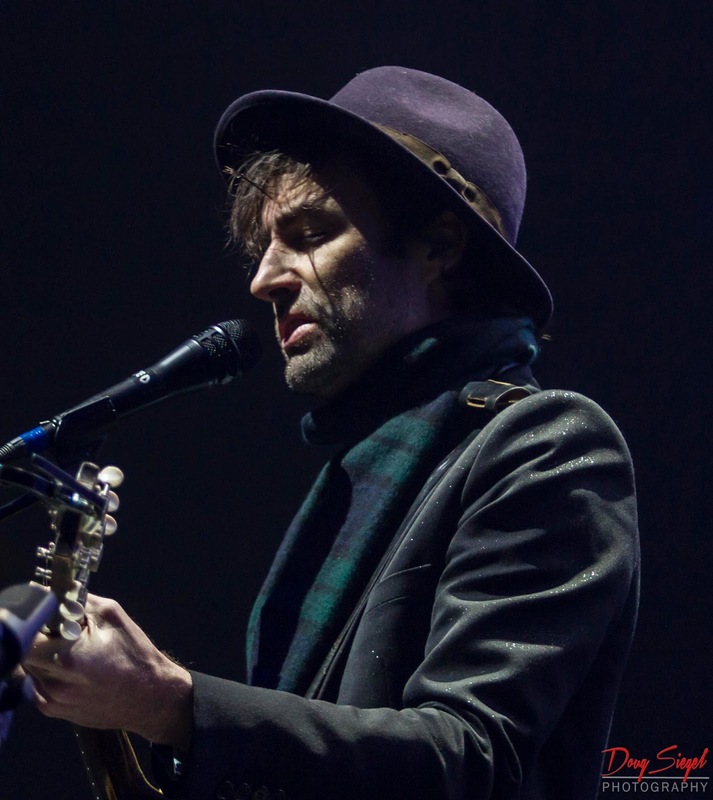 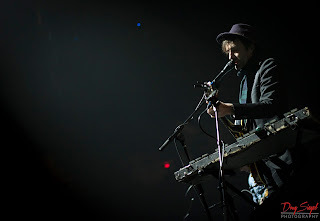 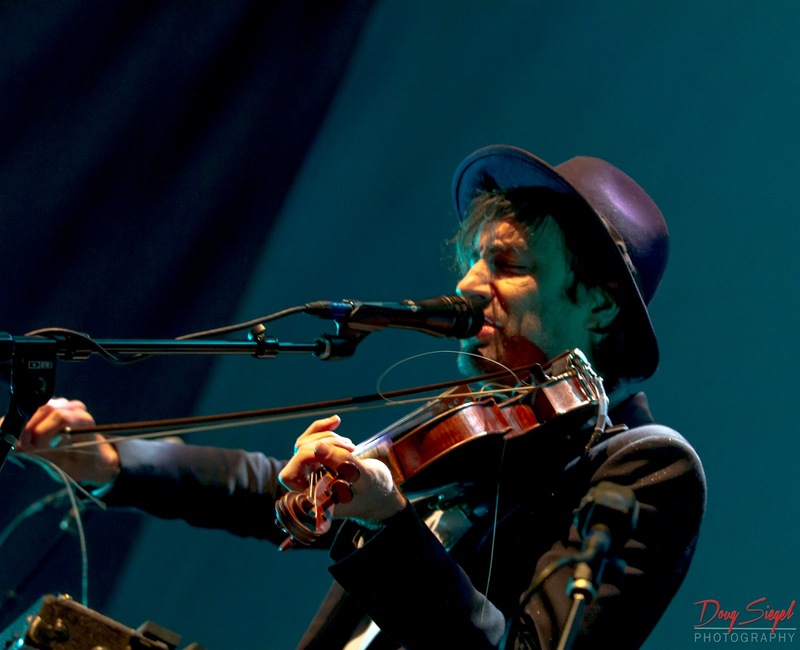 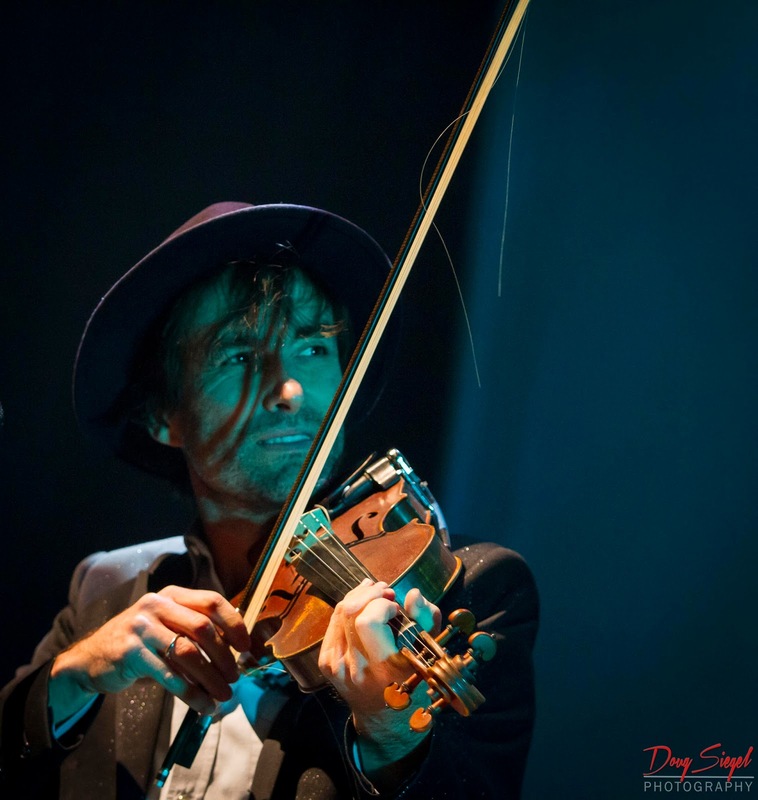 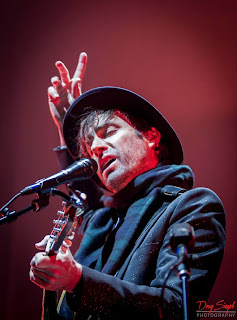 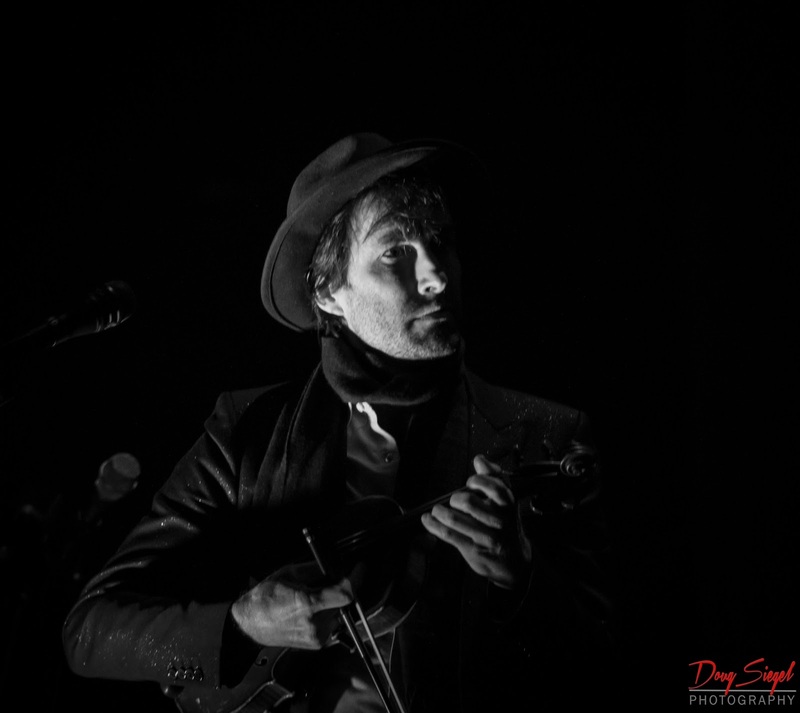 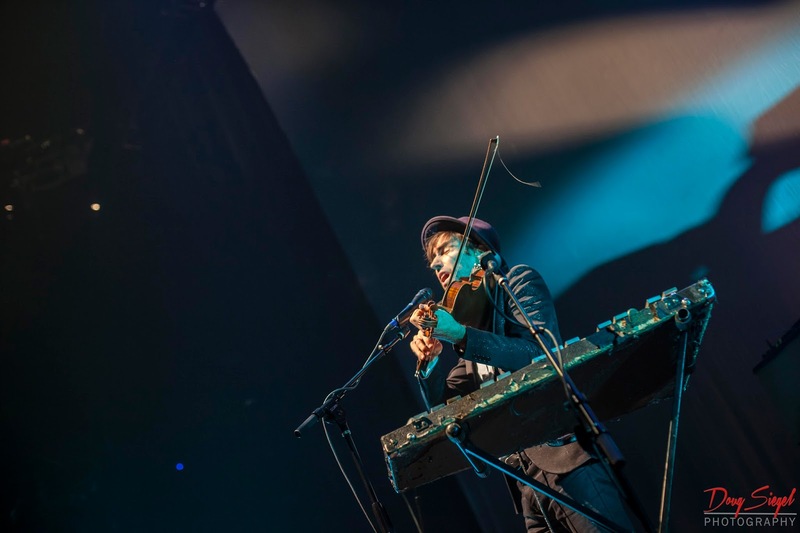 I haven't seen Andrew Bird or The Lumineers in several years and I was completely blown away. 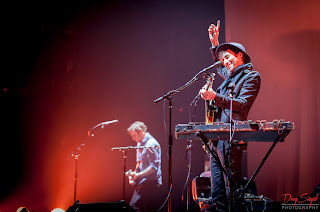 The band had great energy from start to encore. 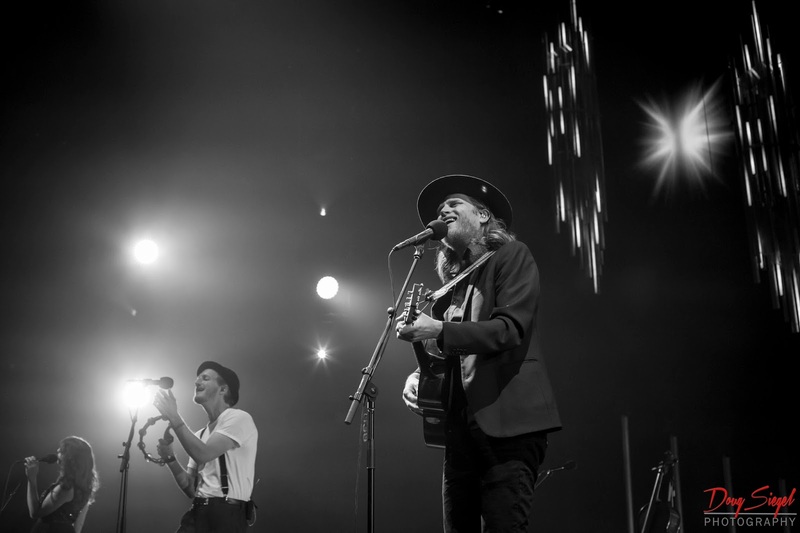 The Lumineers went into the middle of the arena and played on a riser above the crowd which seemed more intimate than just playing on the front stage. I didn't know the Lumineers had such a following, until last evening as the crowd was into every song that was performed. 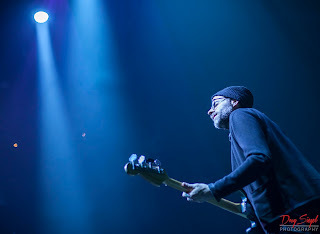 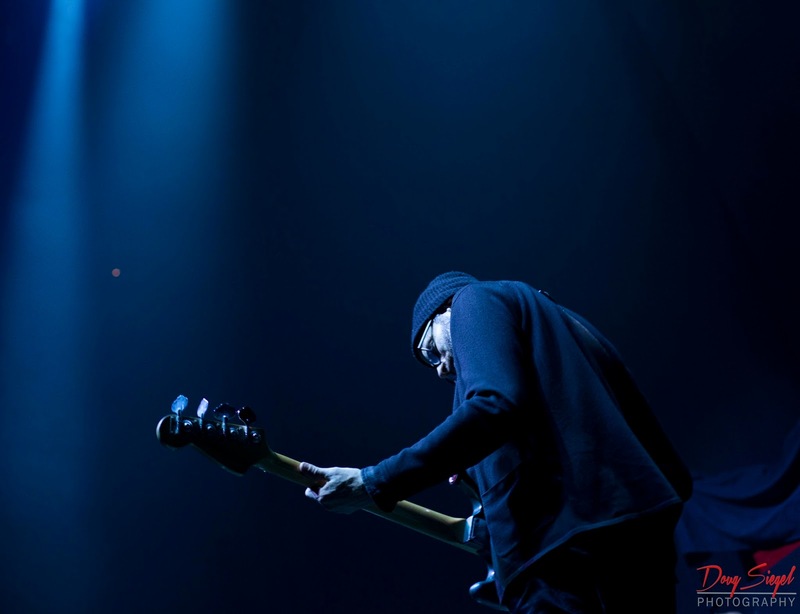 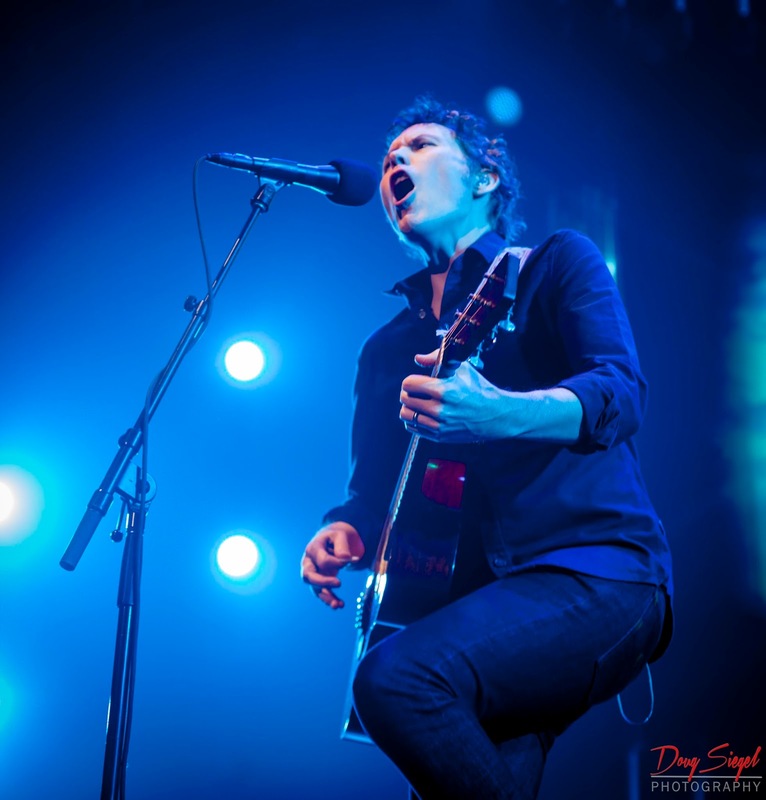 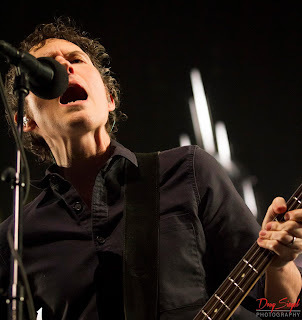 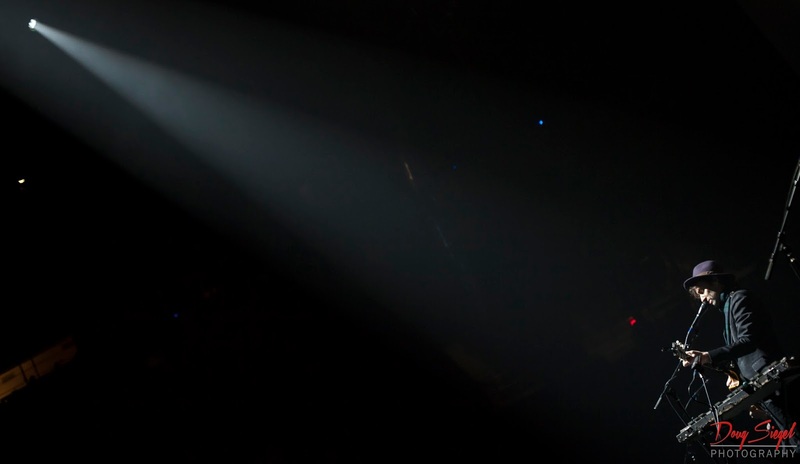 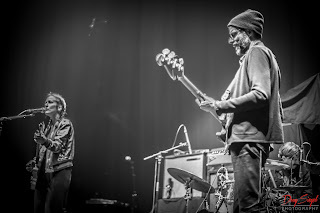 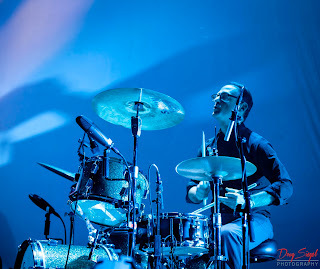 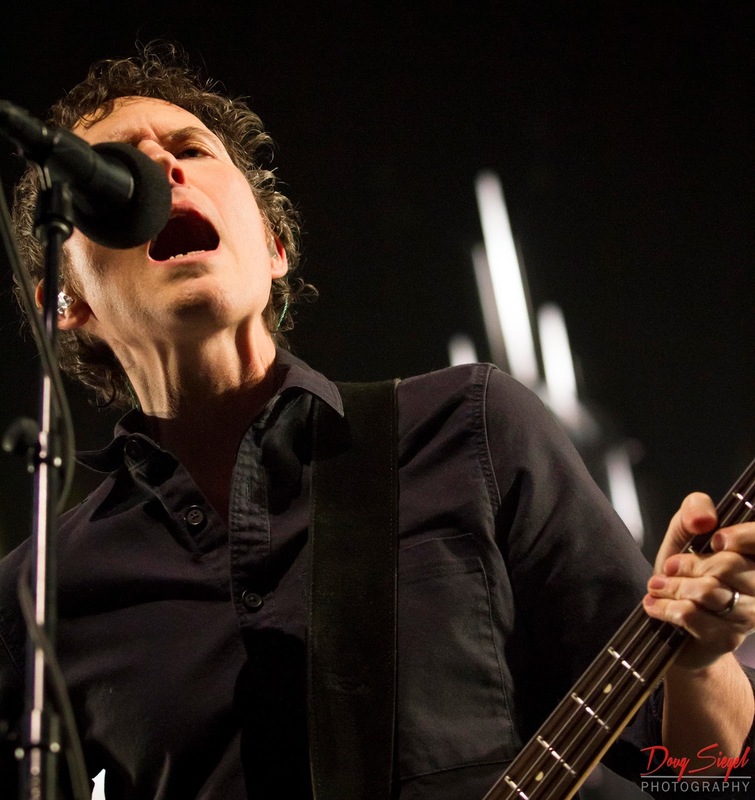 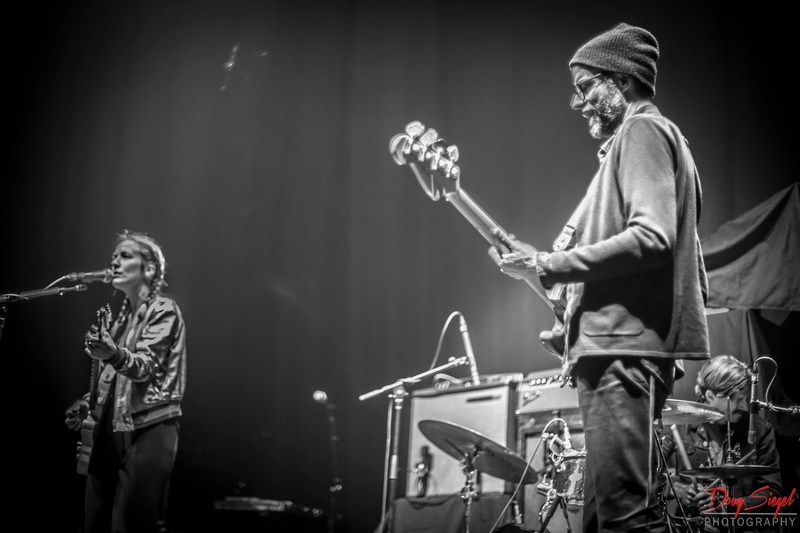 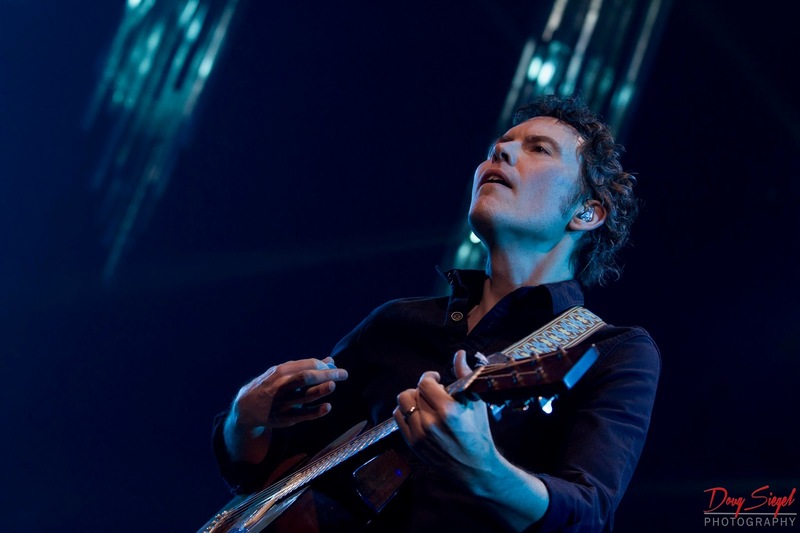 The band leaves here to play a few shows at Madison Square Gardens. 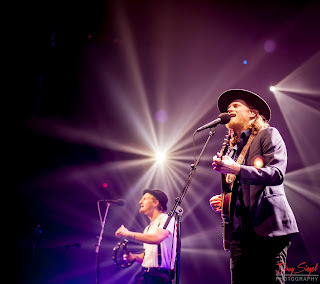 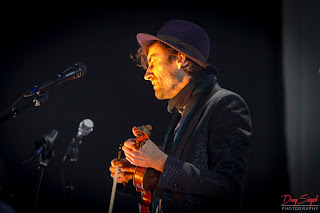 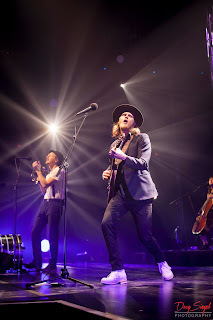 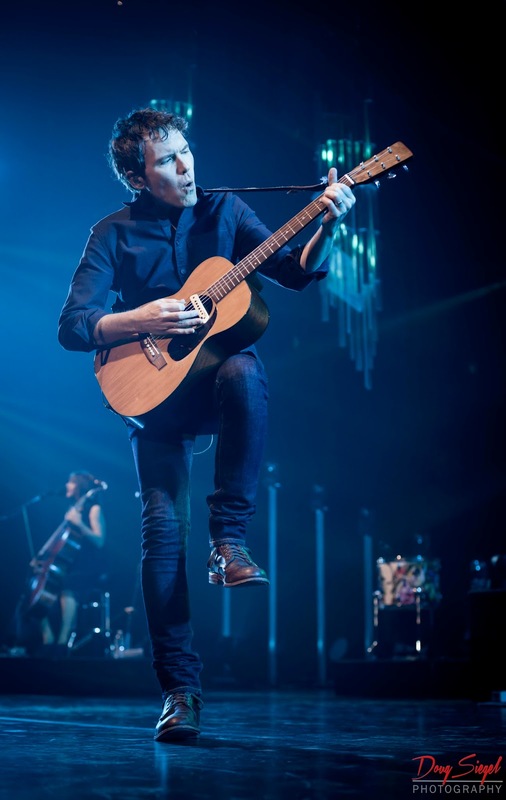 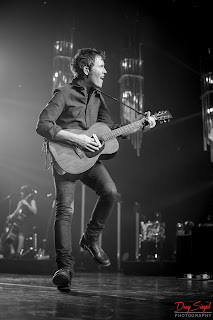 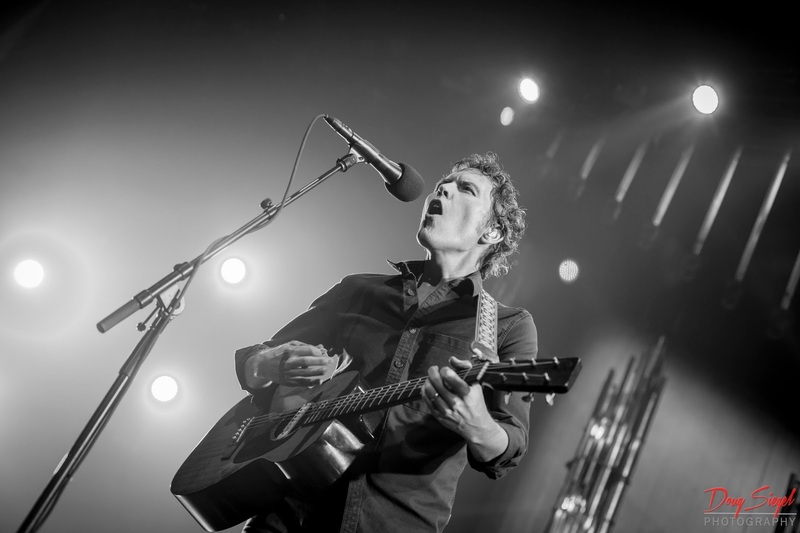 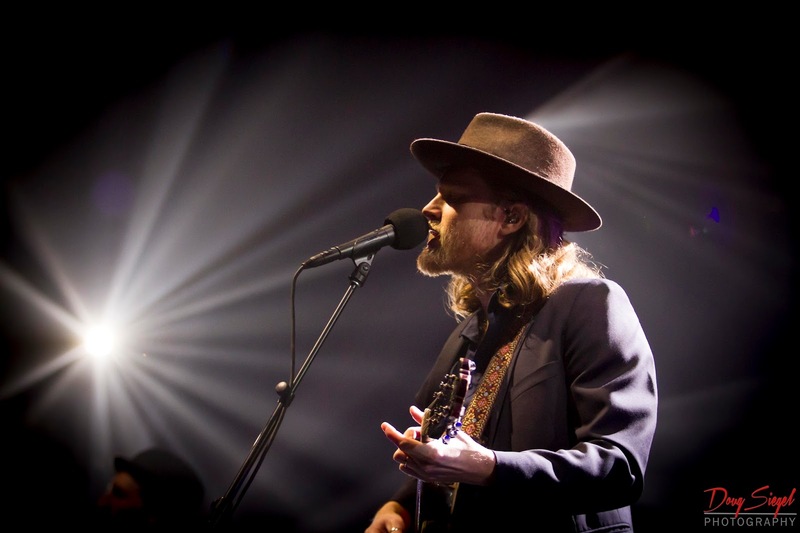 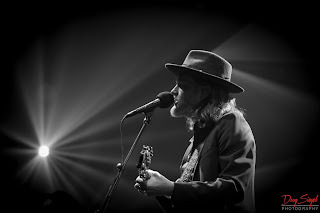 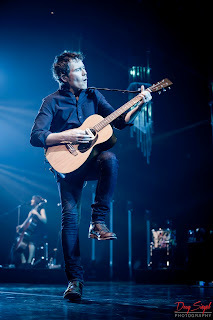 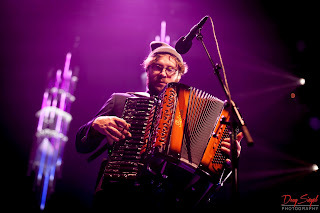 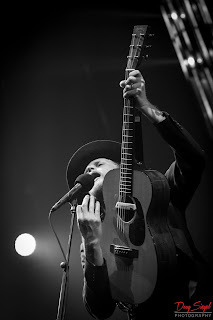 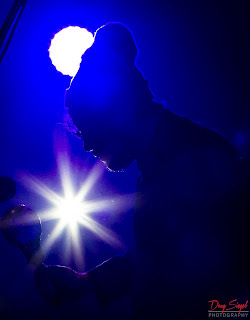 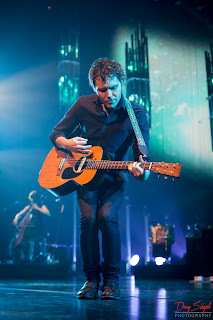 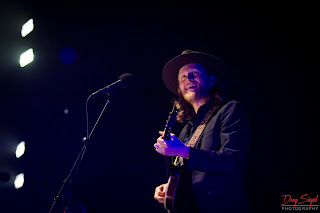 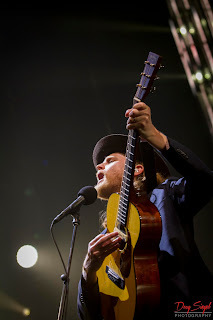 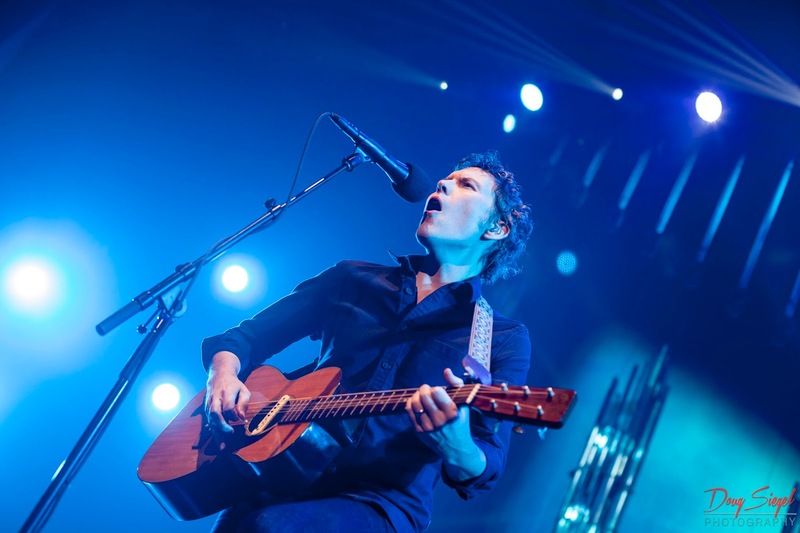 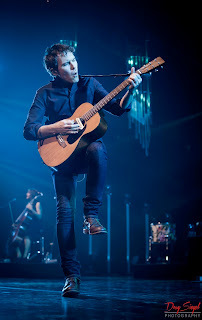 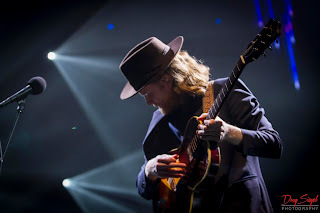 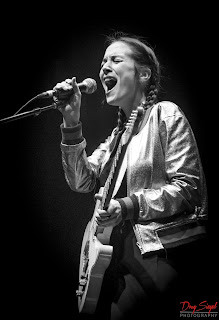 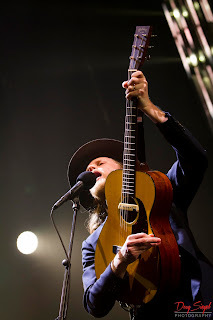 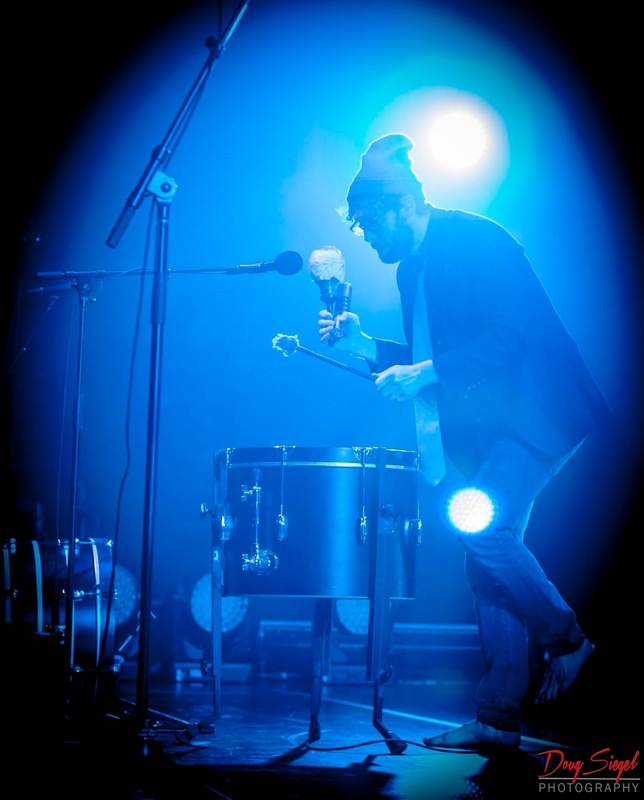 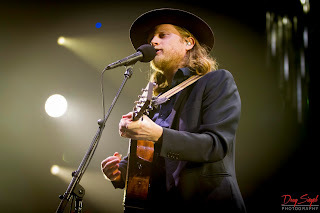 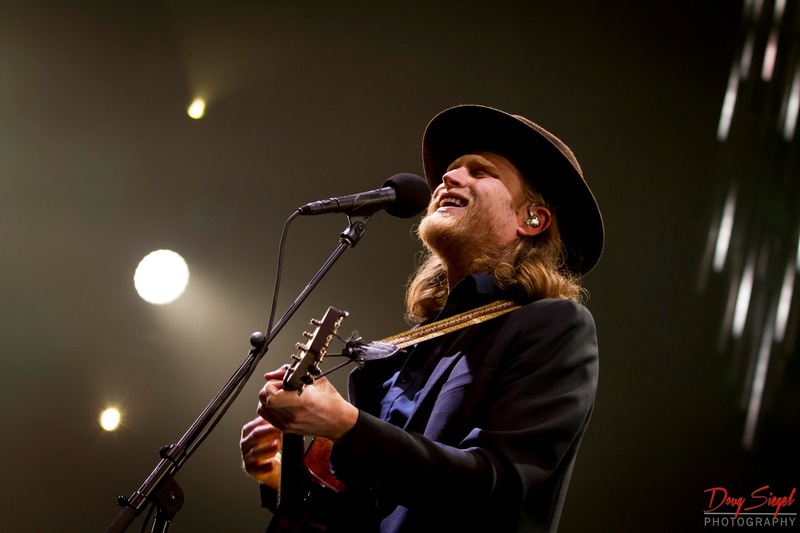 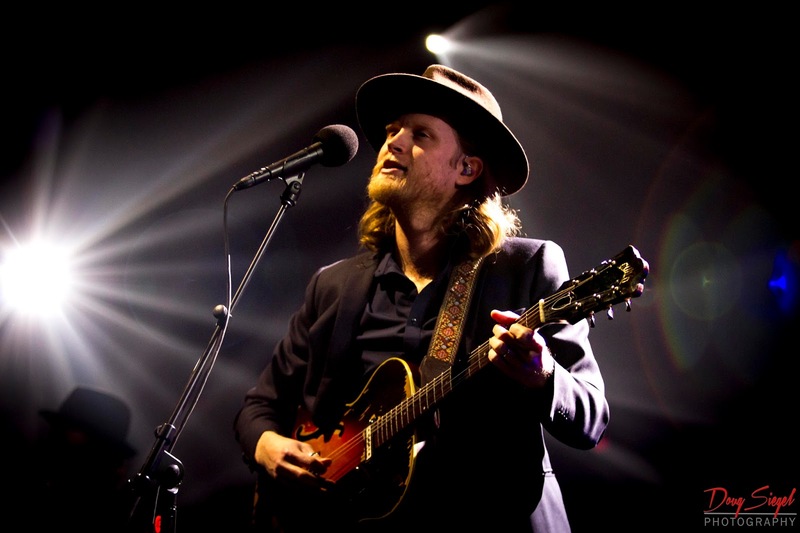 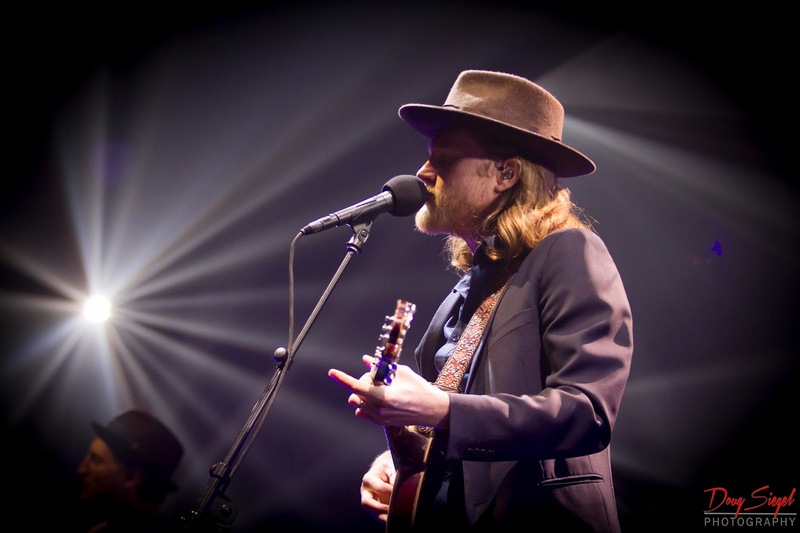 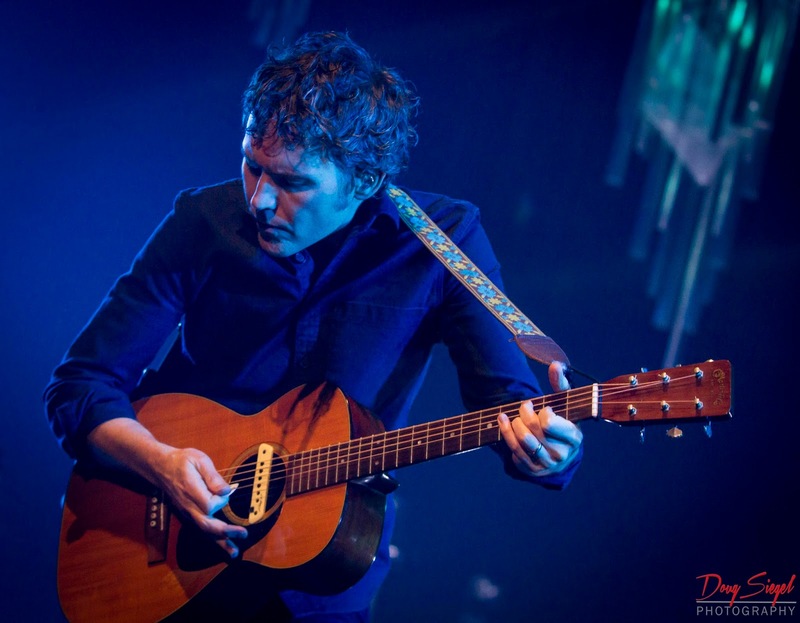 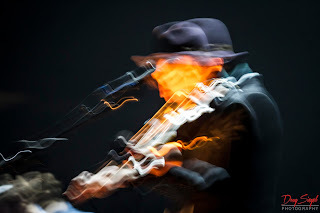 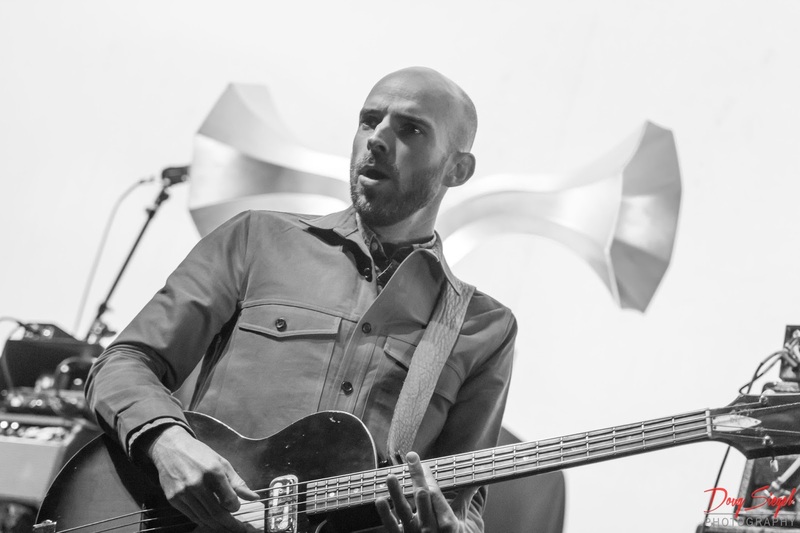 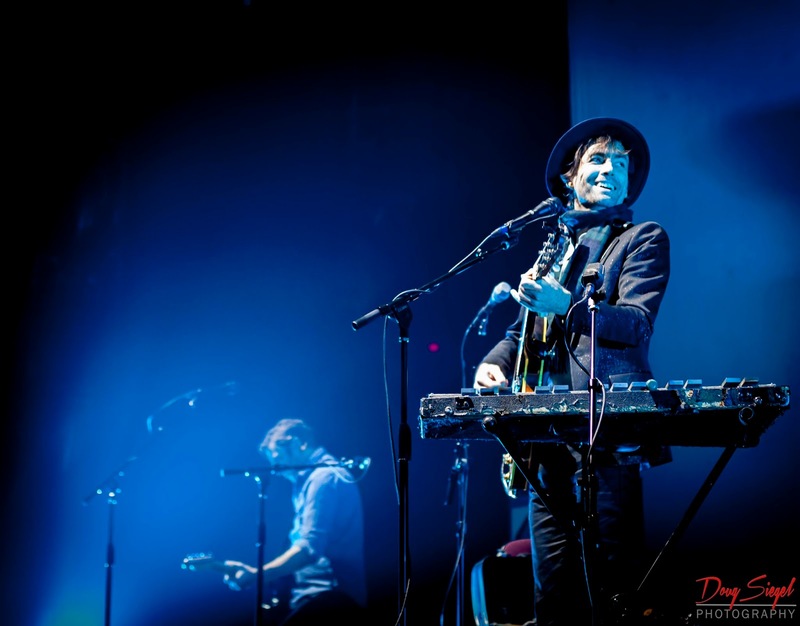 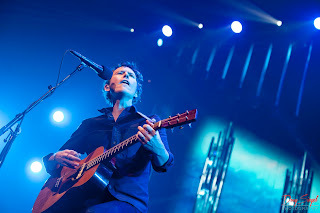 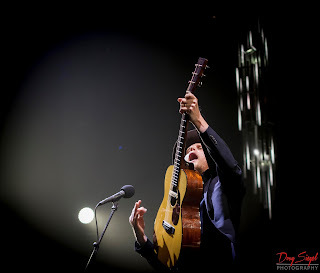 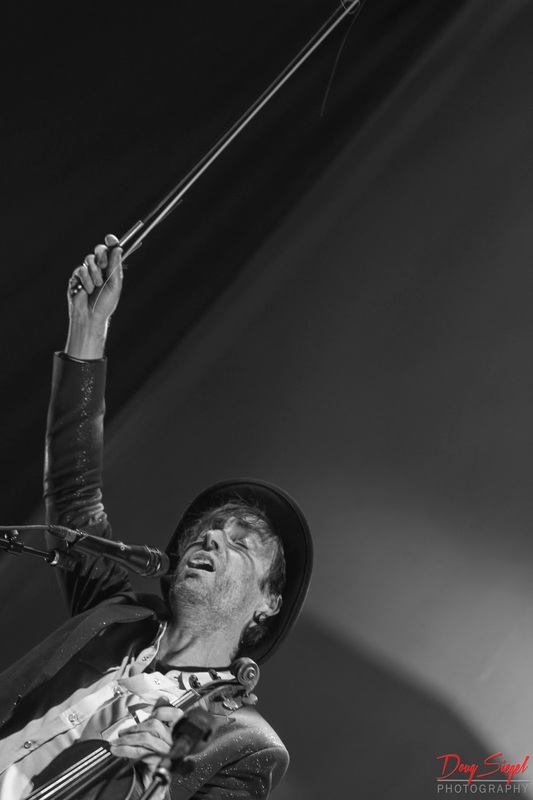 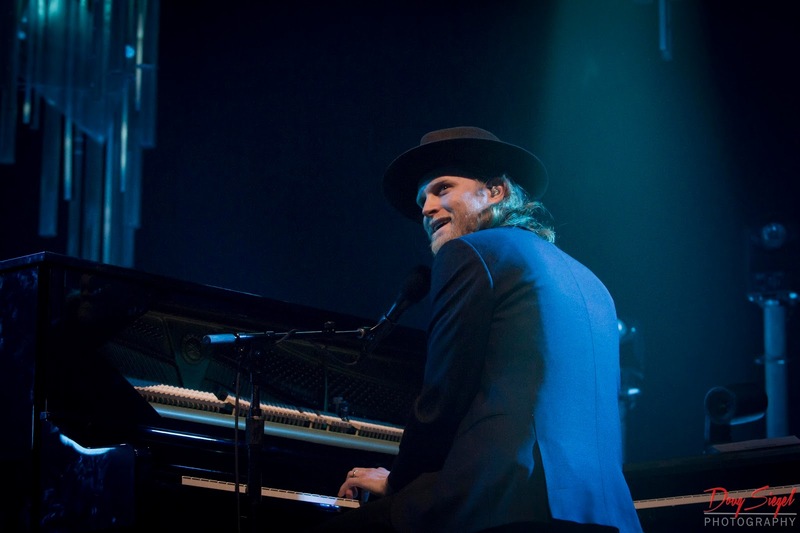 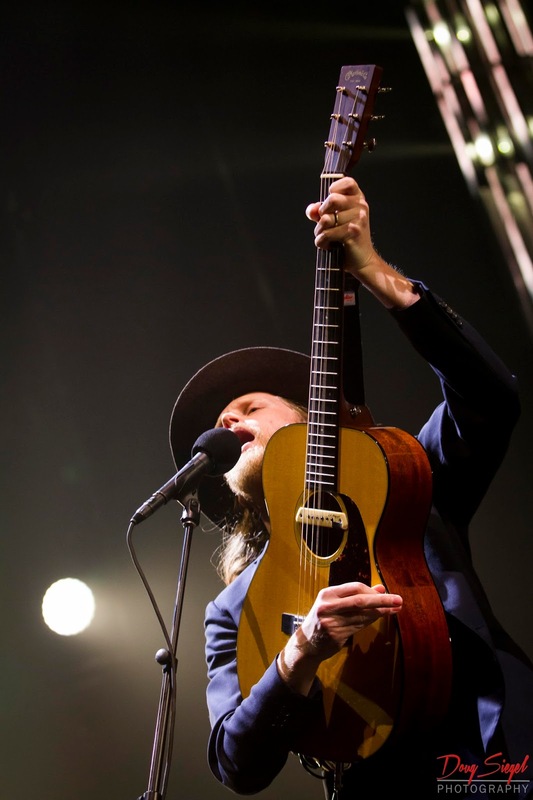 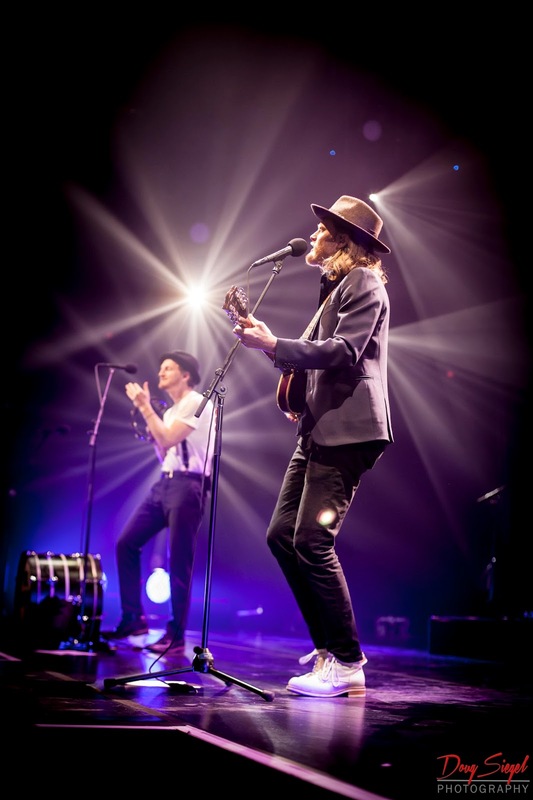 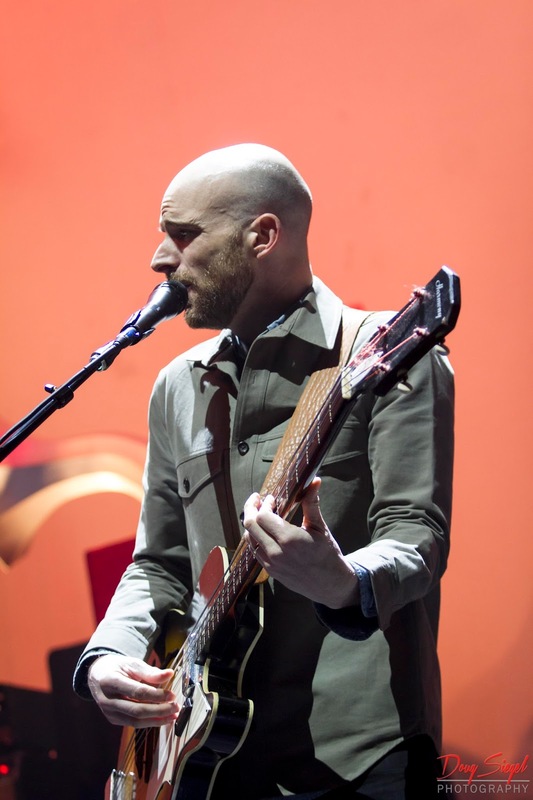 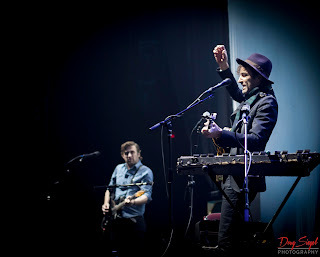 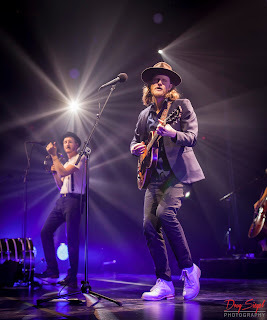 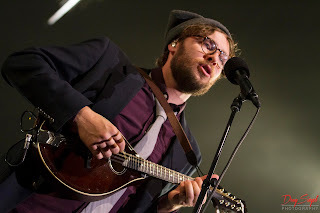 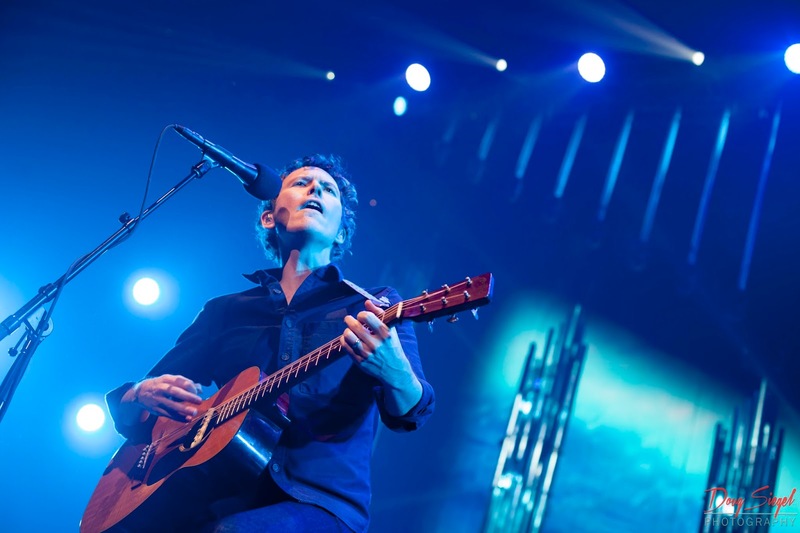 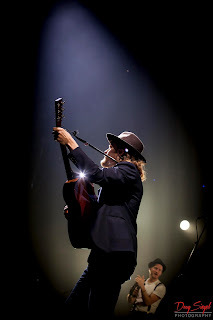 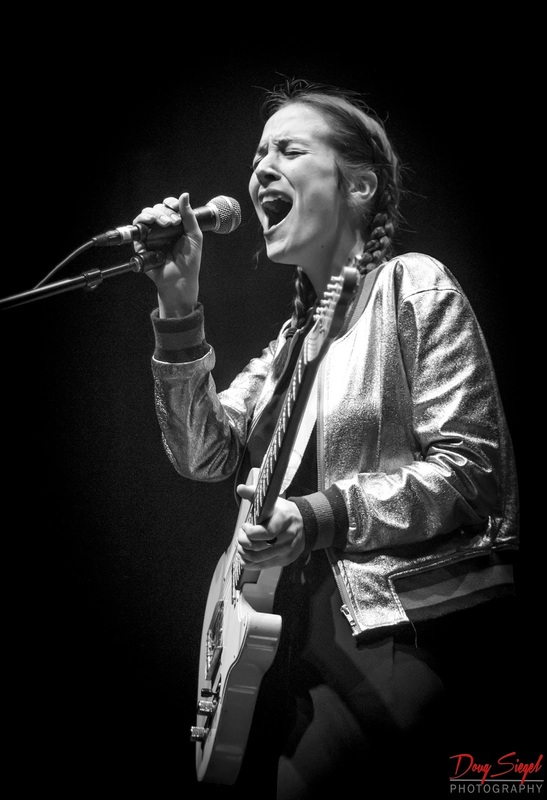 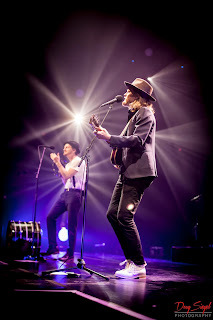 Check out the Lumineers and Andrew Bird Tour at www(dot)thelumineers(dot)com.